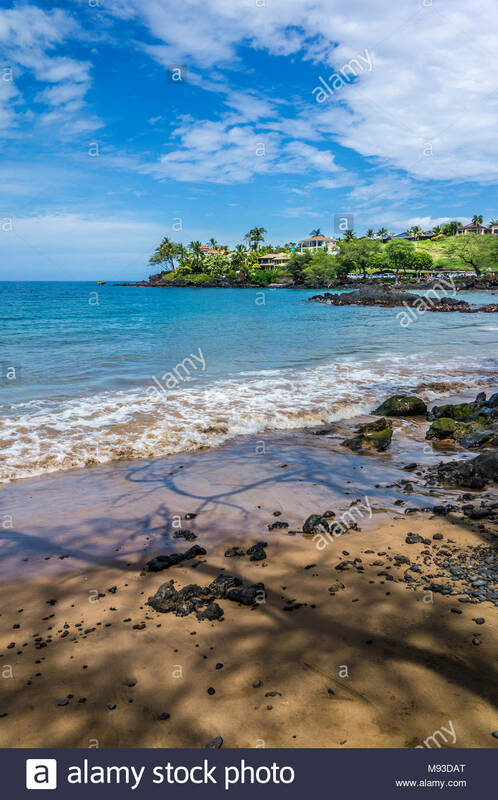 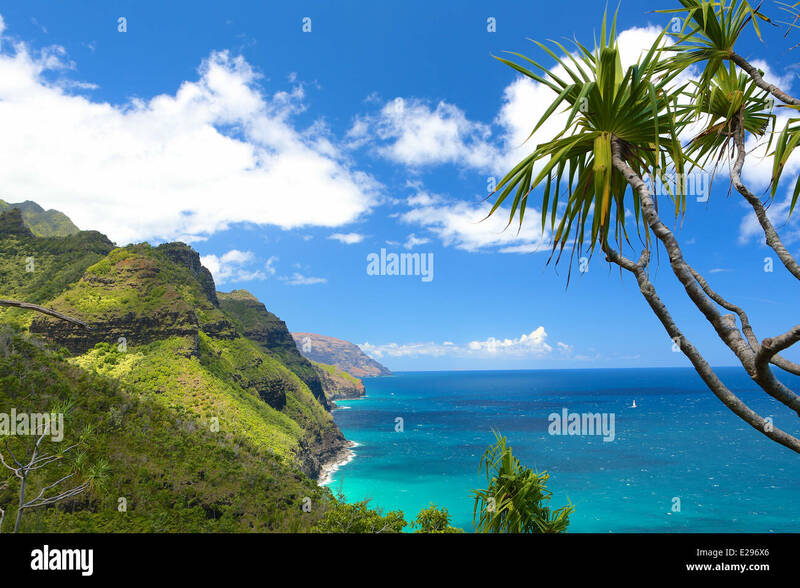 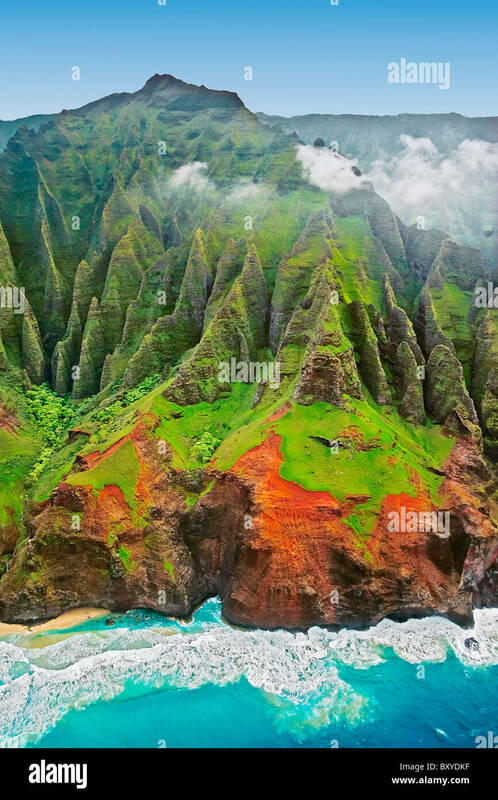 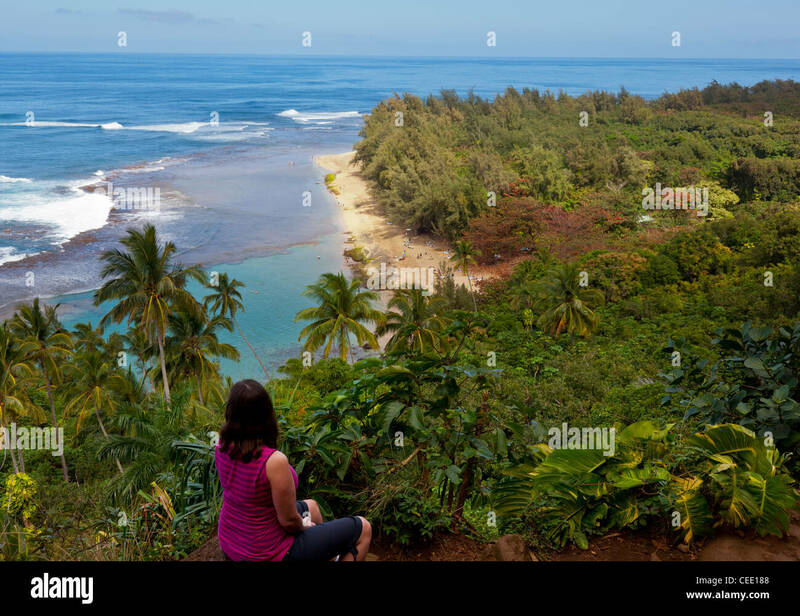 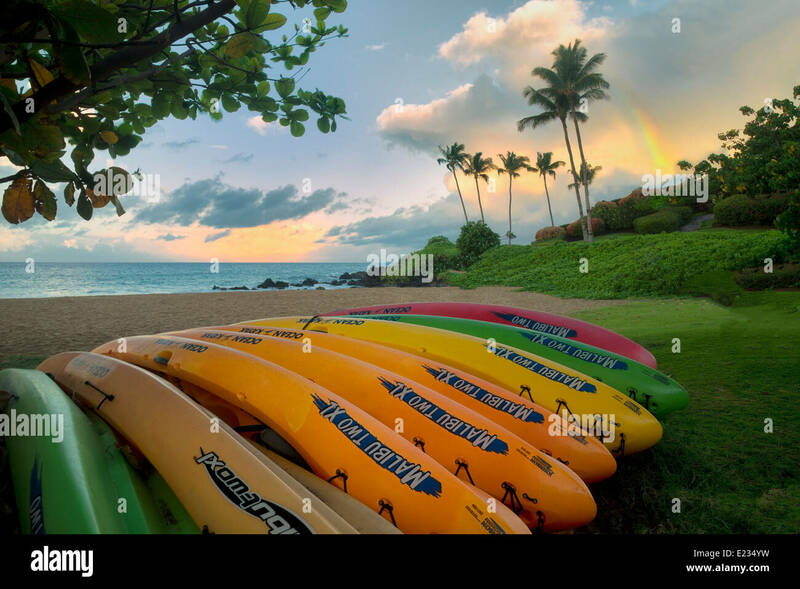 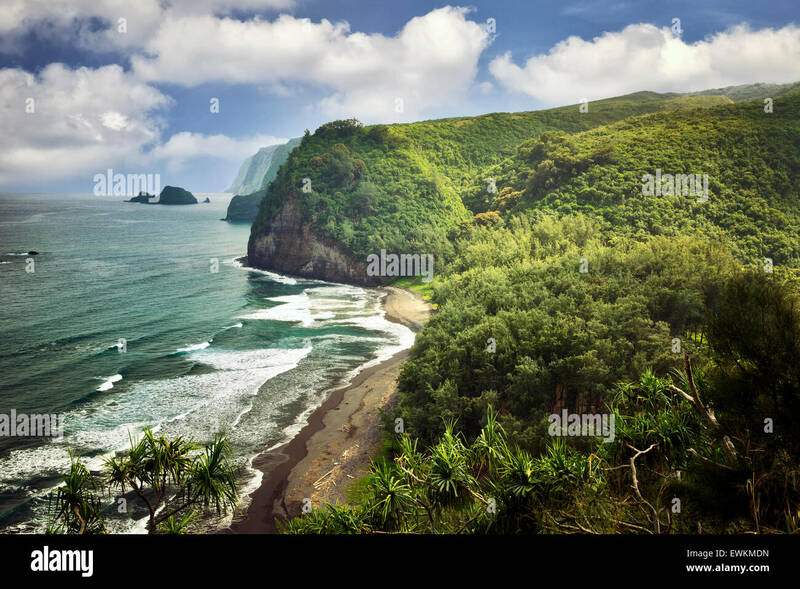 Nukoli'i Beach, also known as Kitchens Beach, Kauai, Hawaii. 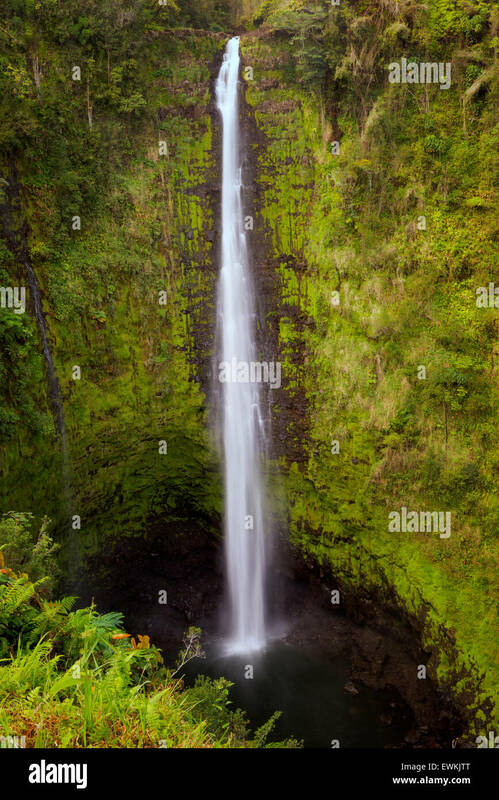 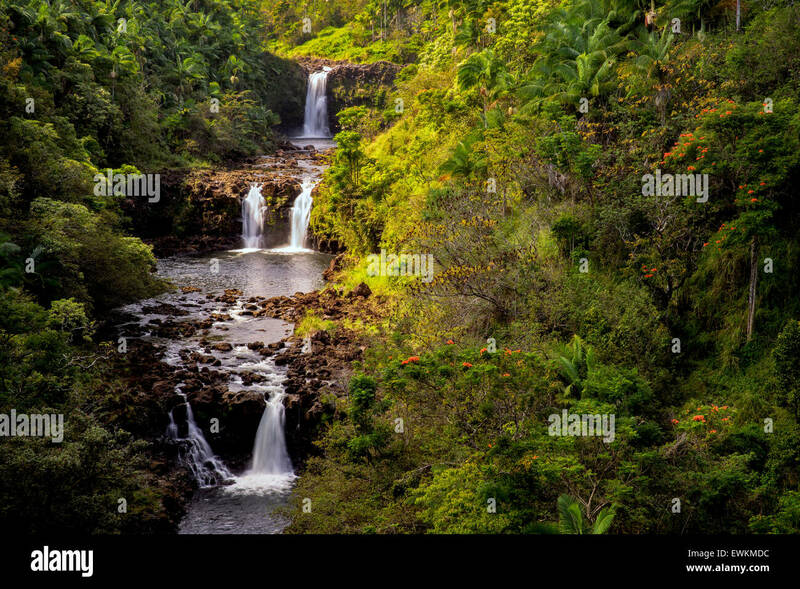 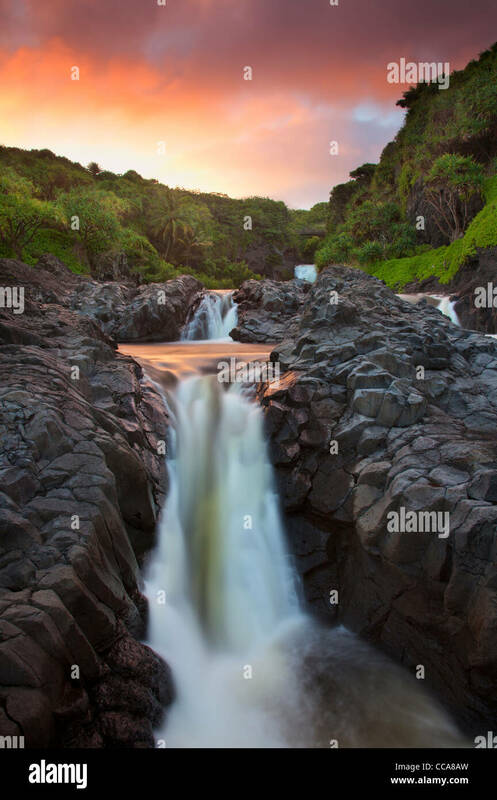 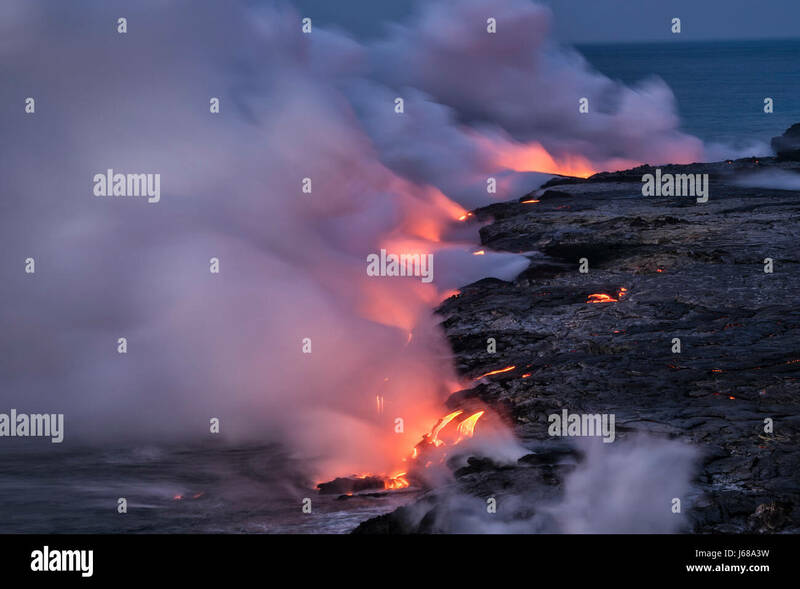 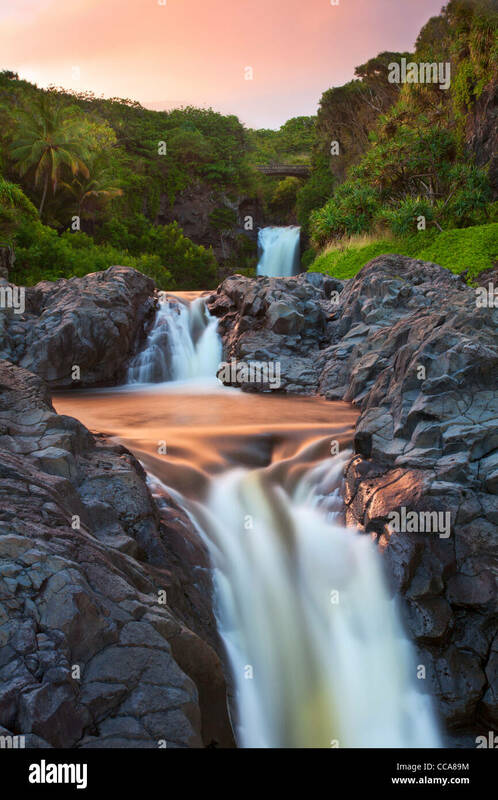 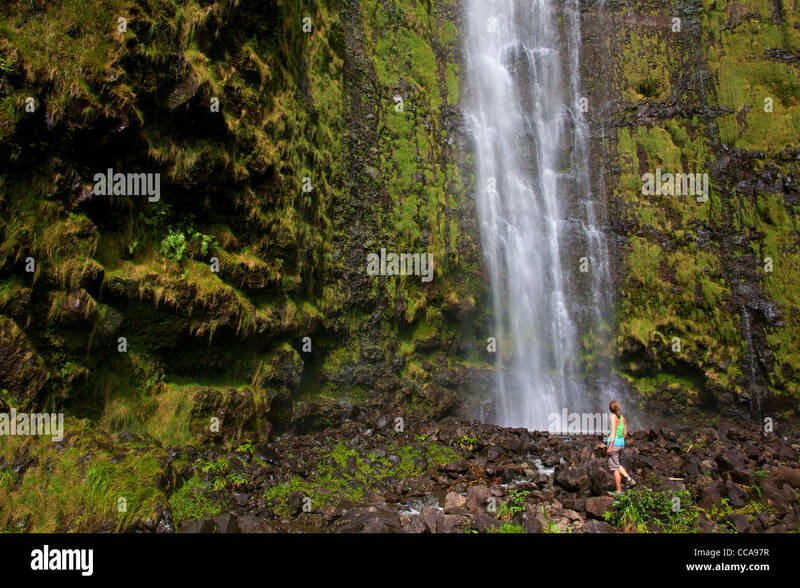 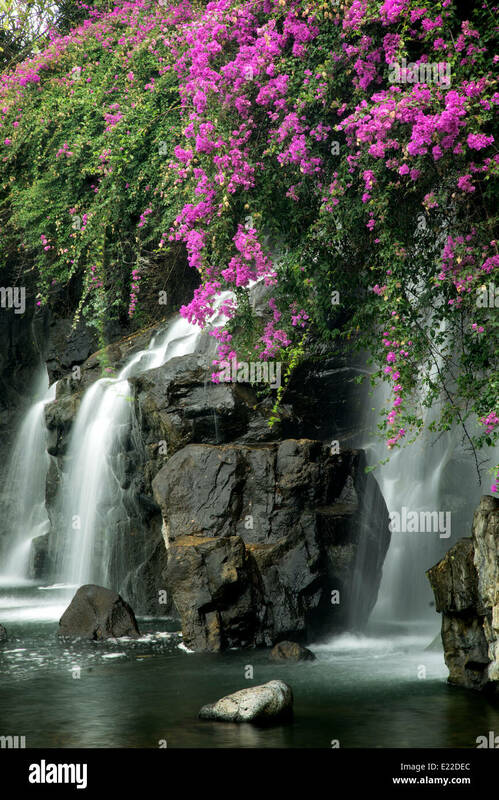 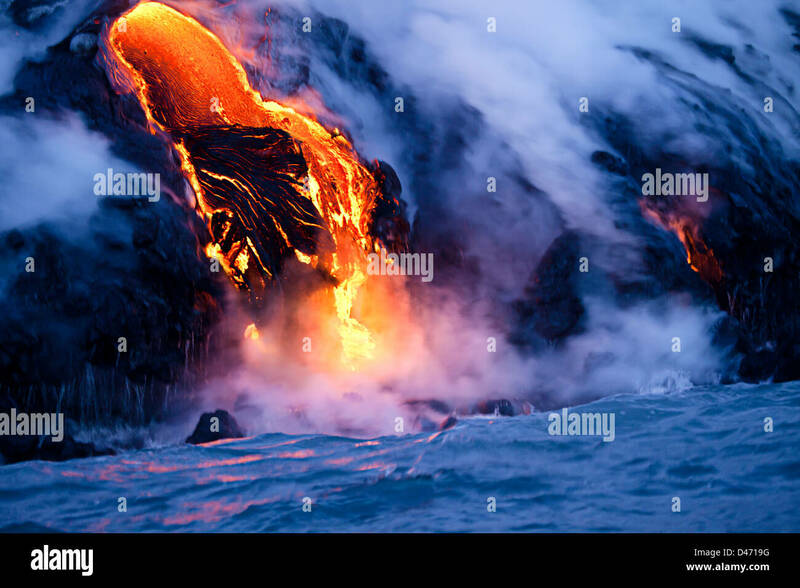 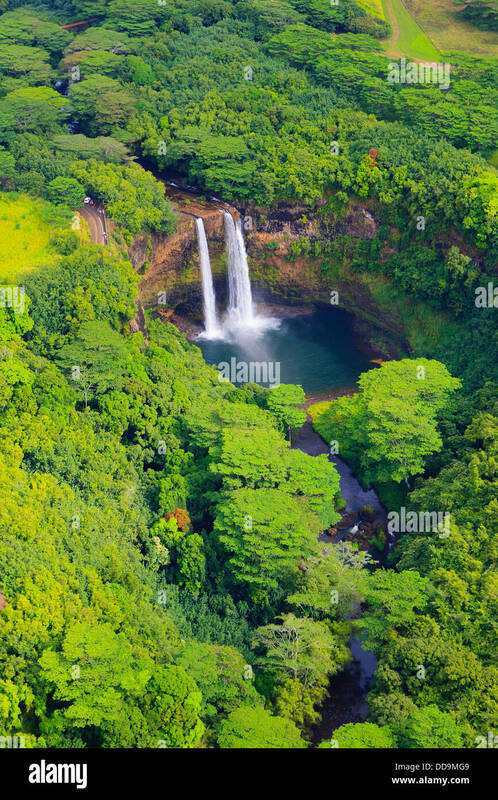 Ohe'o Gulch - aka Seven Sacred Pools, Haleakala National Park, near Hana, Maui, Hawaii. 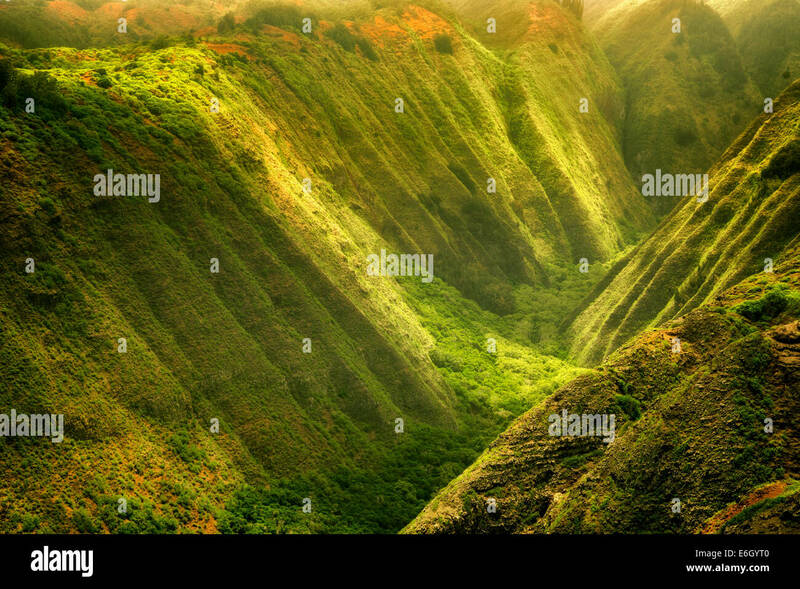 Maunalei Valley with dappled light. 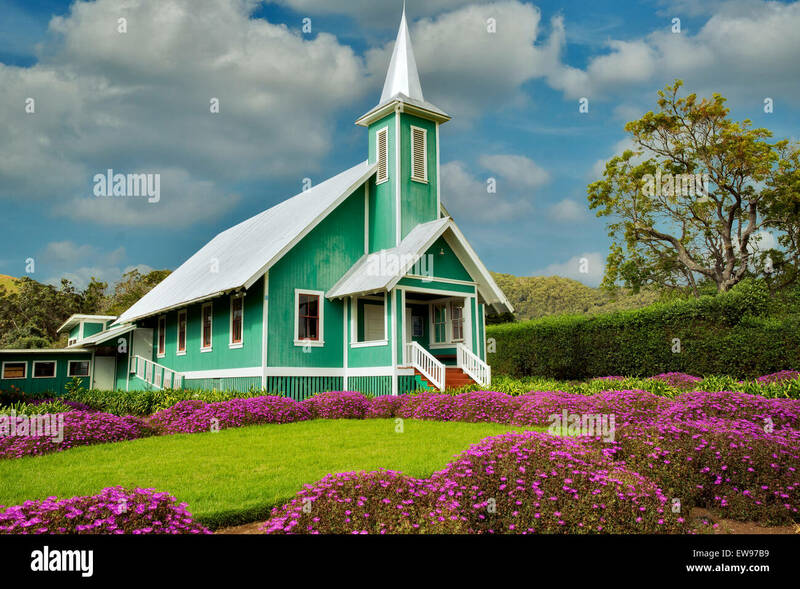 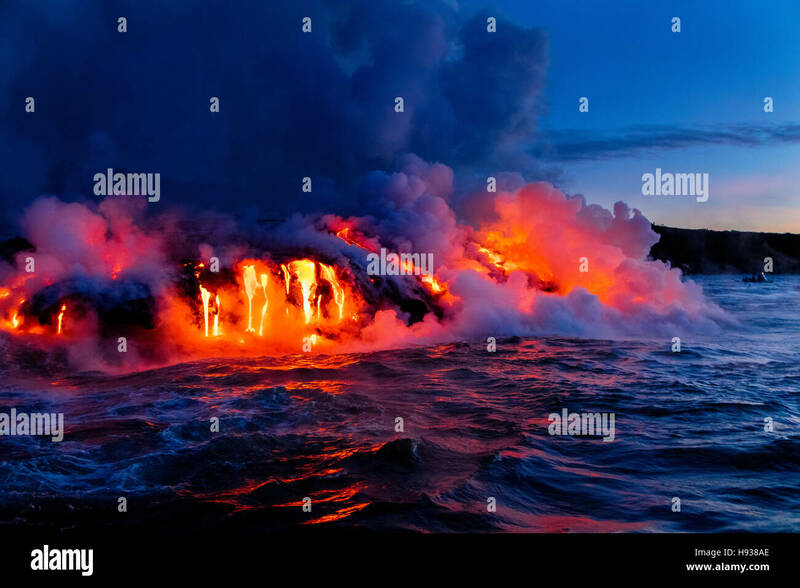 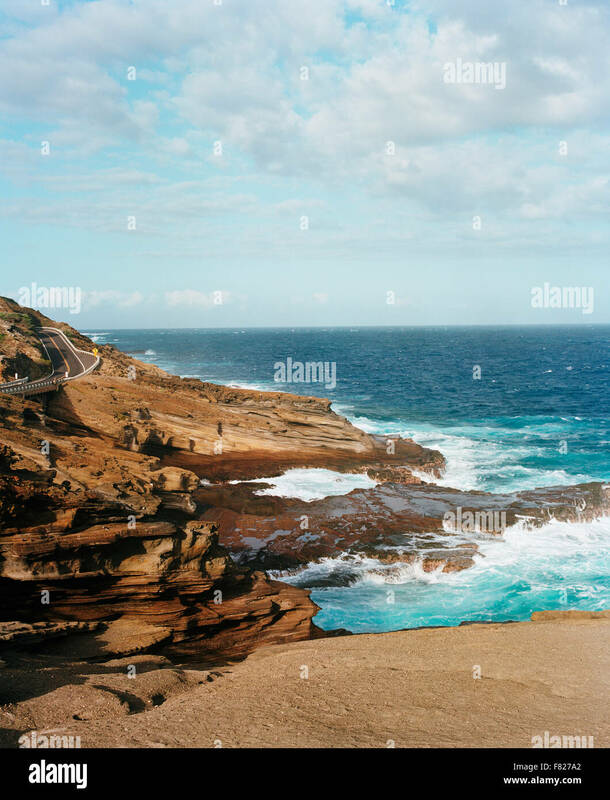 Lanai, Hawaii. 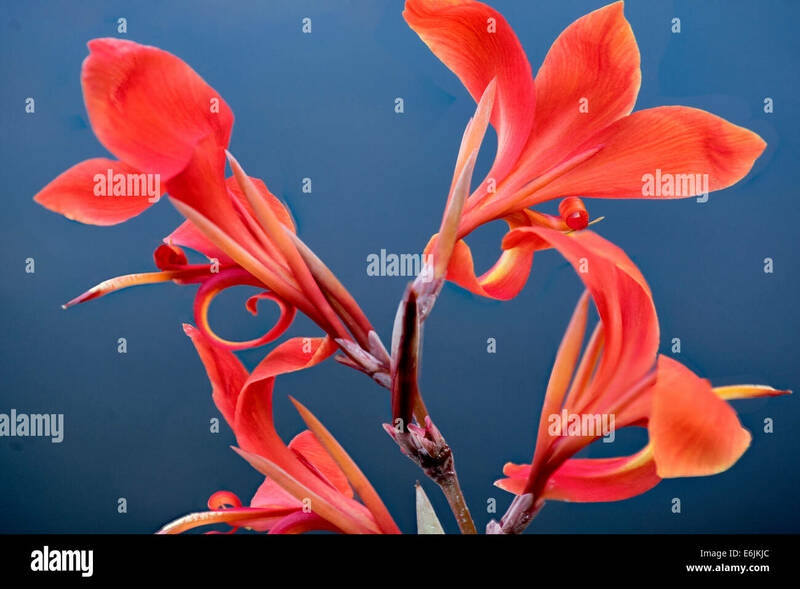 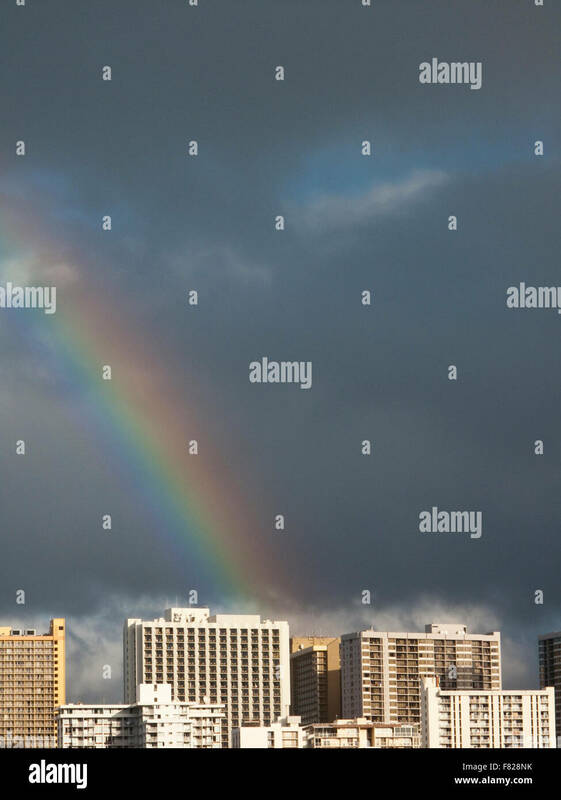 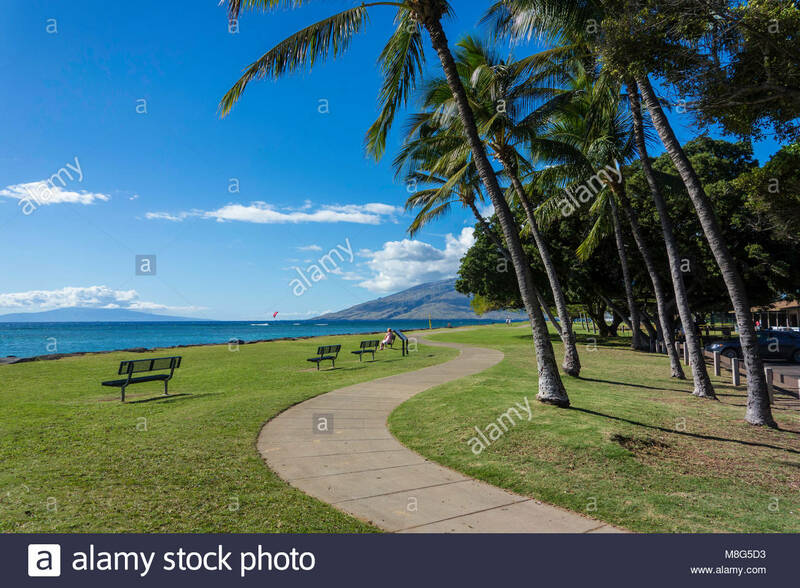 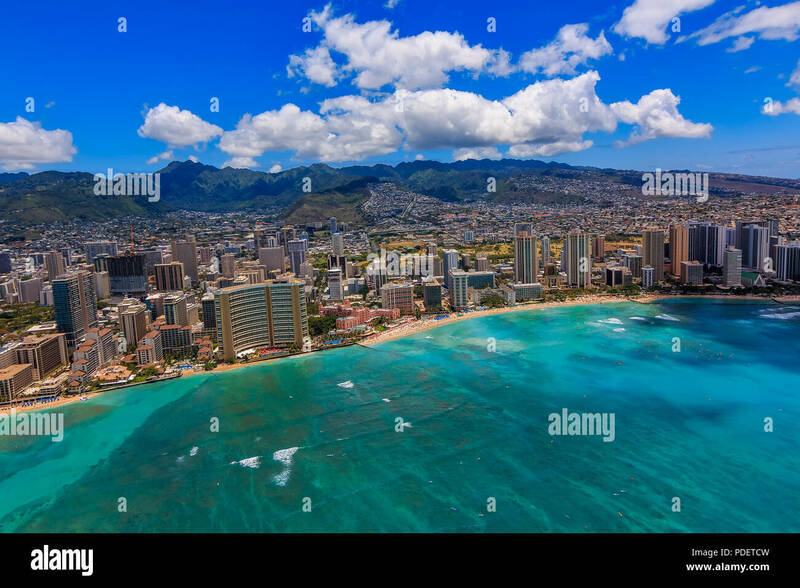 Honolulu, Hawaii. 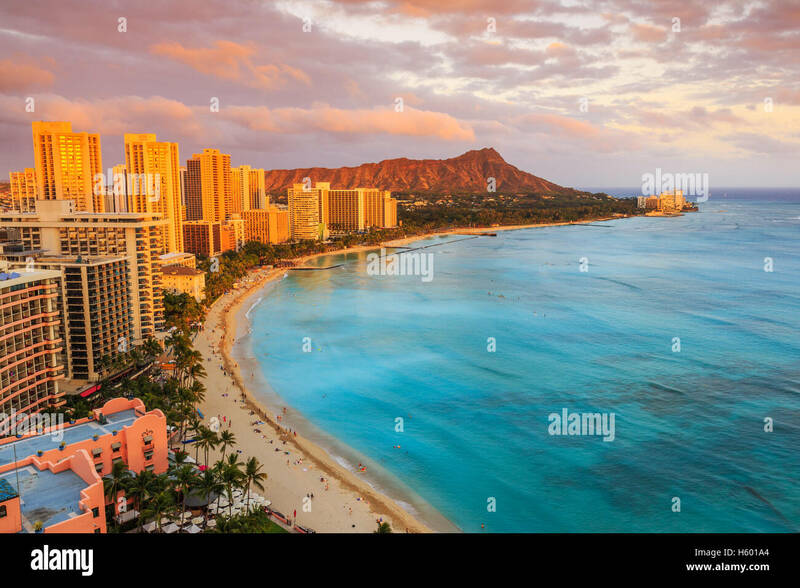 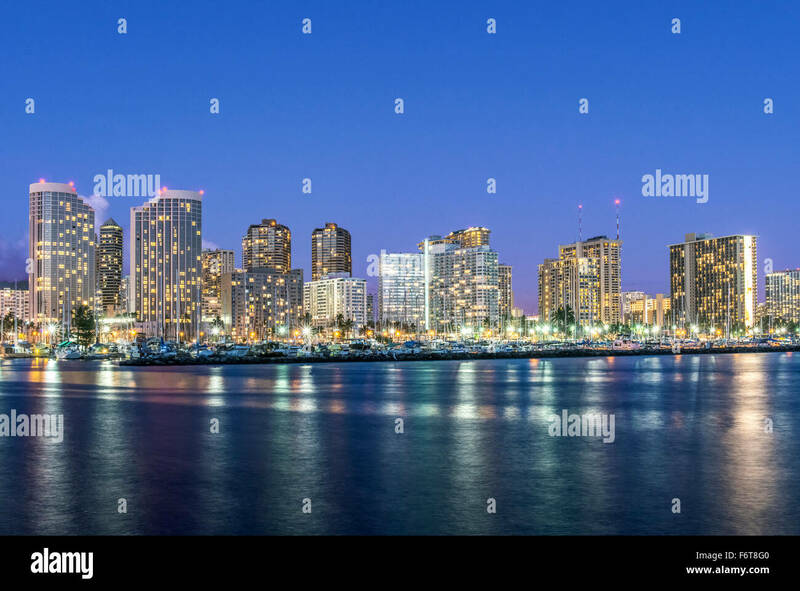 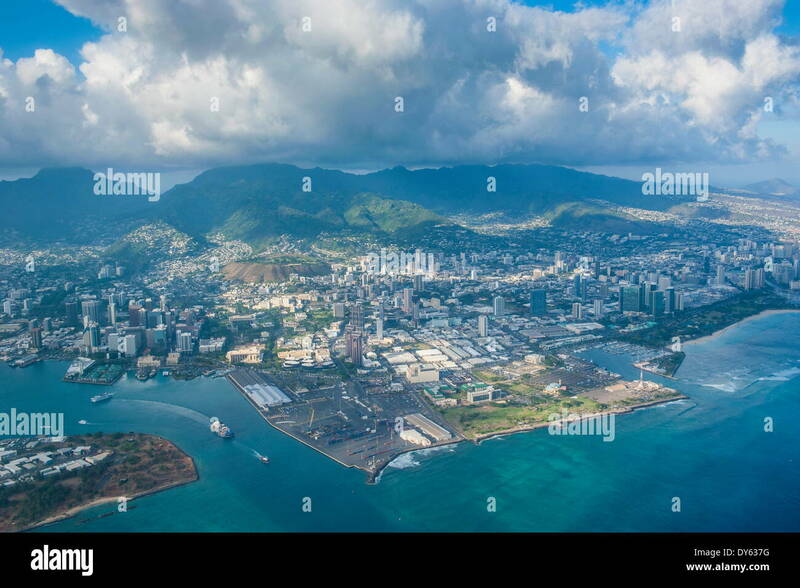 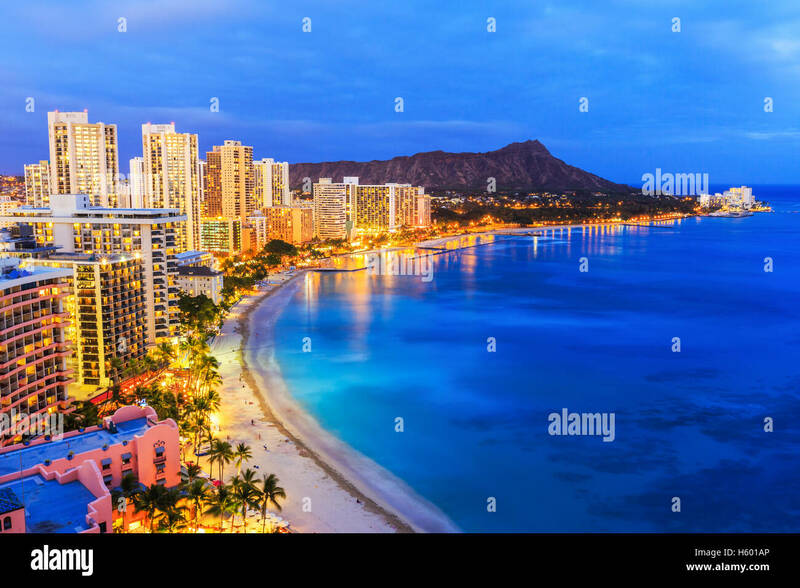 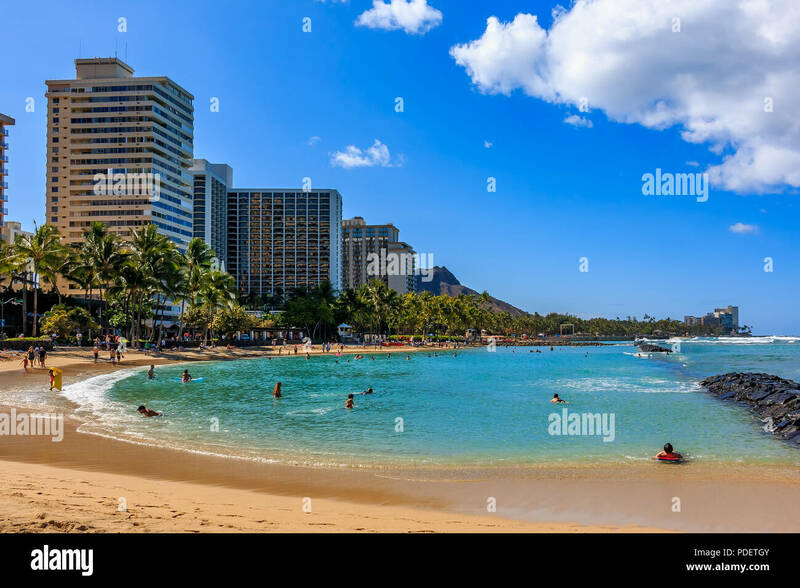 Skyline of Honolulu, Diamond Head volcano including the hotels and buildings on Waikiki Beach. 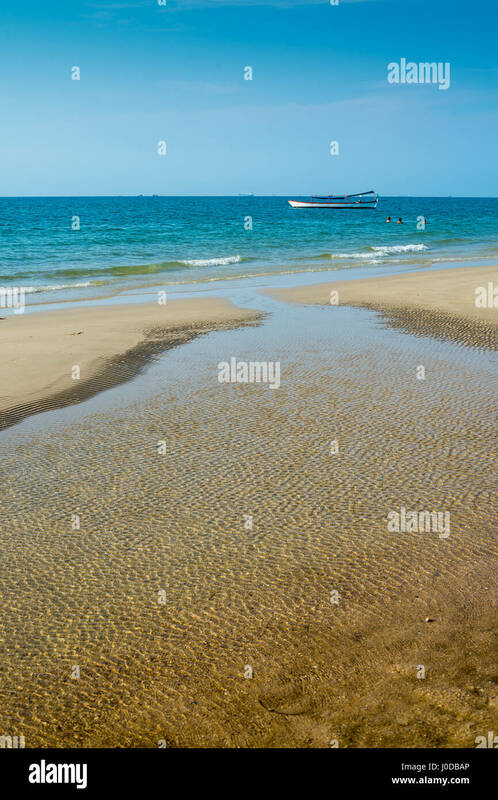 Hawaii Beach in the Sihanouk , Cambodia, Asia. 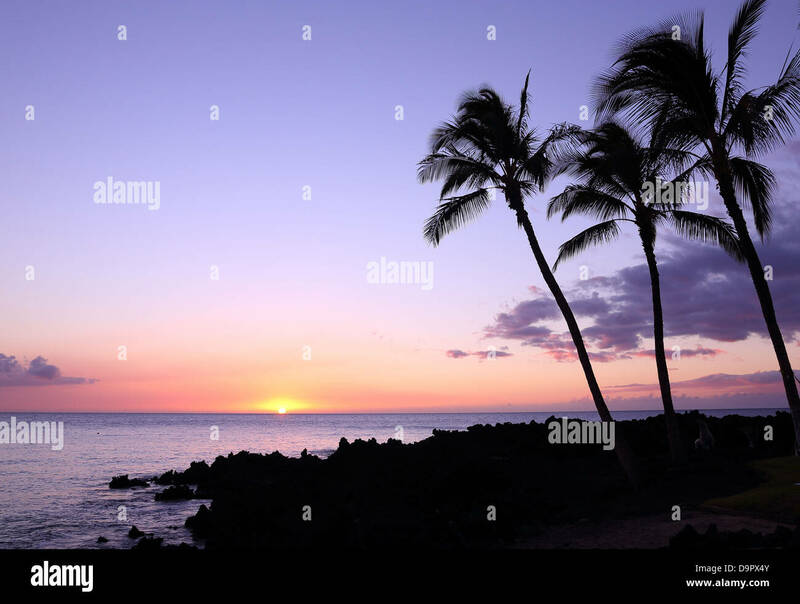 Sunset, Wailea Beach, Maui, Hawaii. 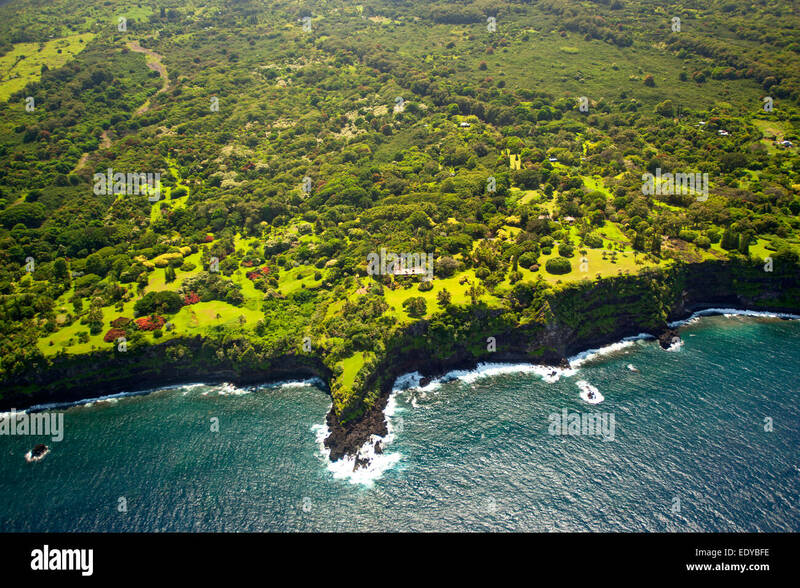 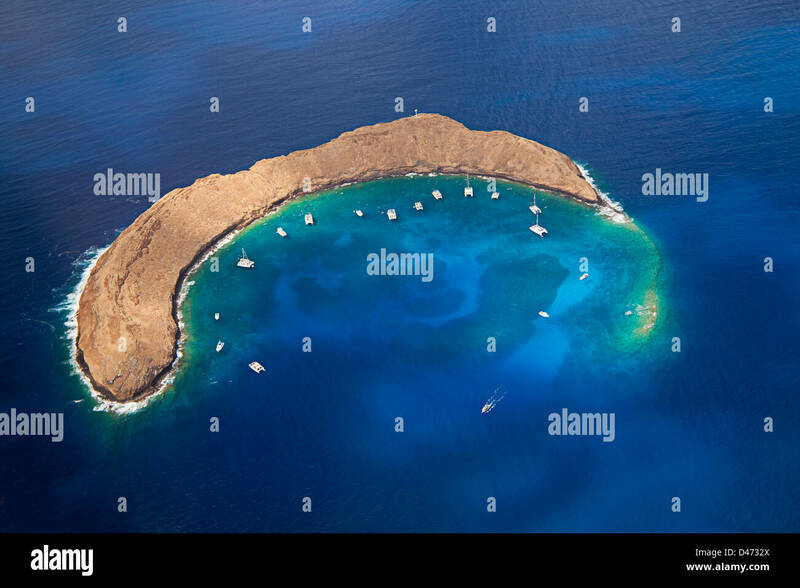 Molokini Crater, aerial shot of the crescent shaped islet at mid-morning with charter boats, Maui, Hawaii. 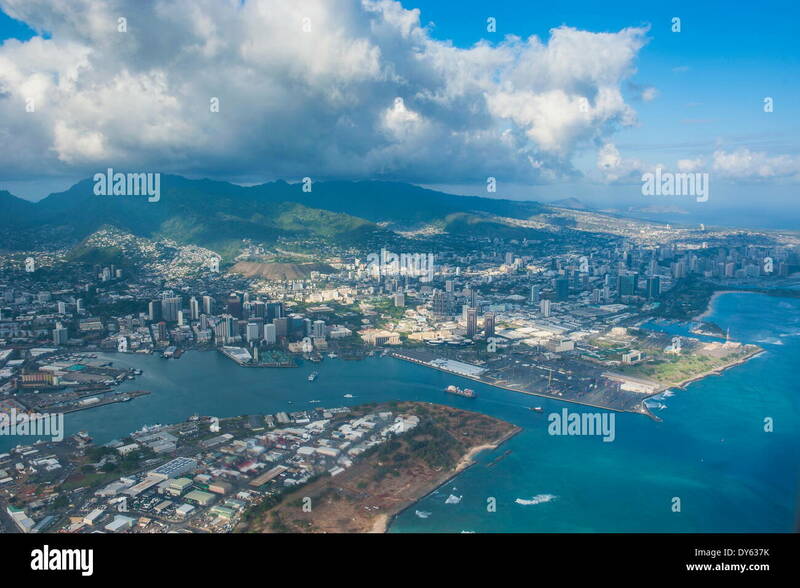 Honolulu, Hawaii. 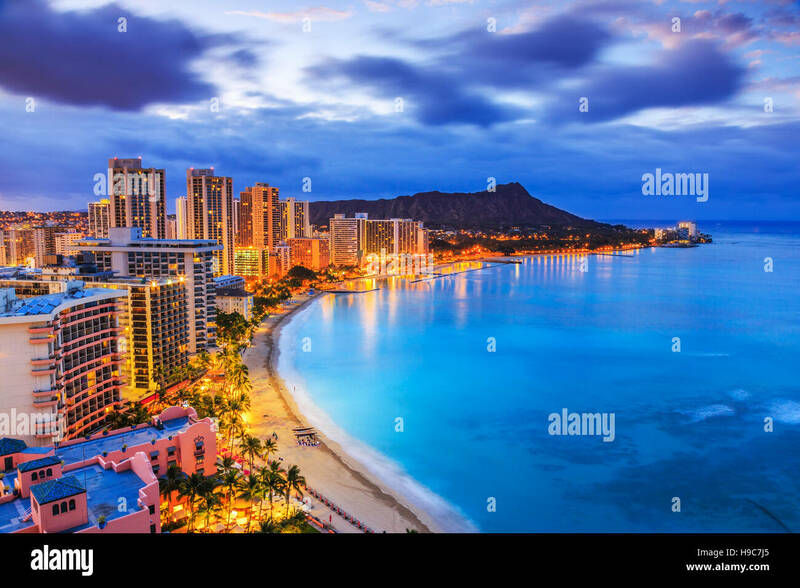 Skyline on the Waikiki beach. 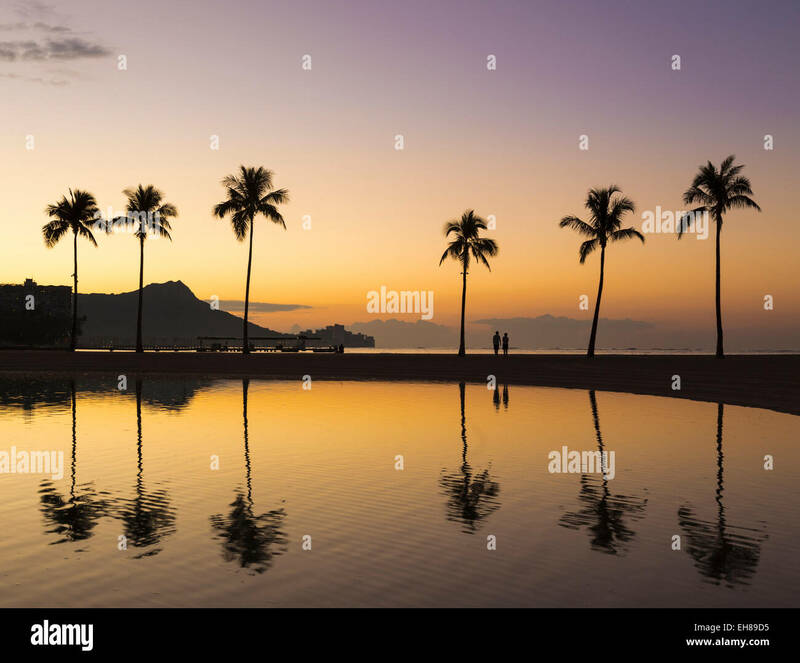 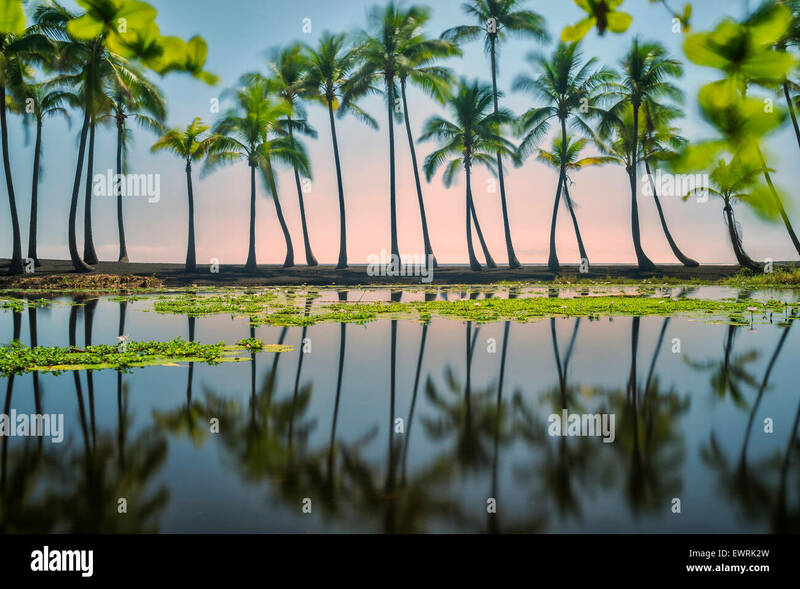 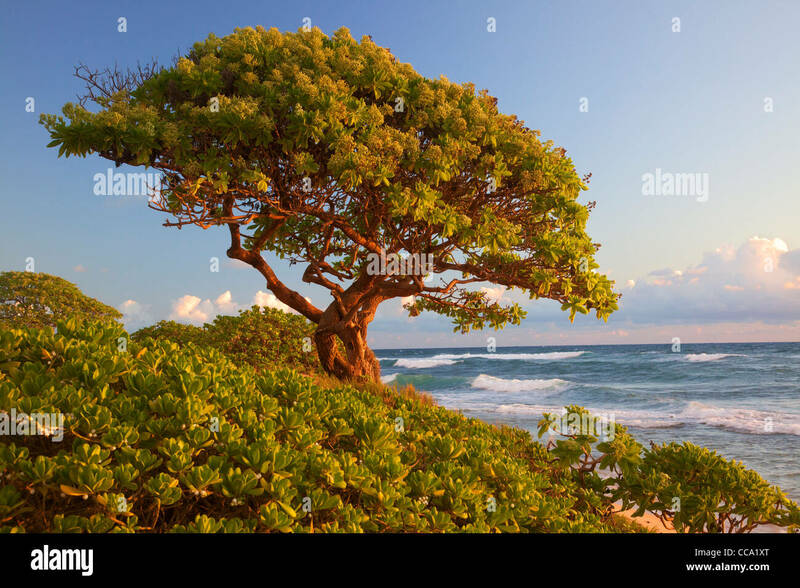 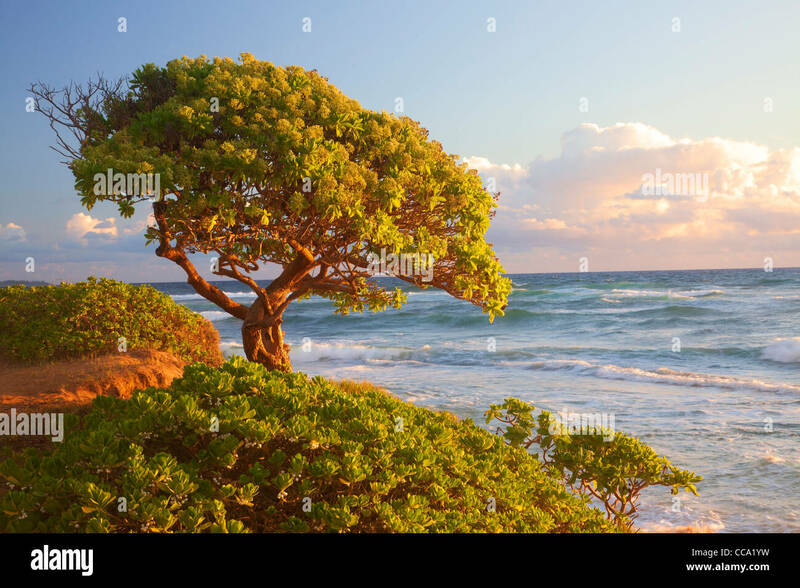 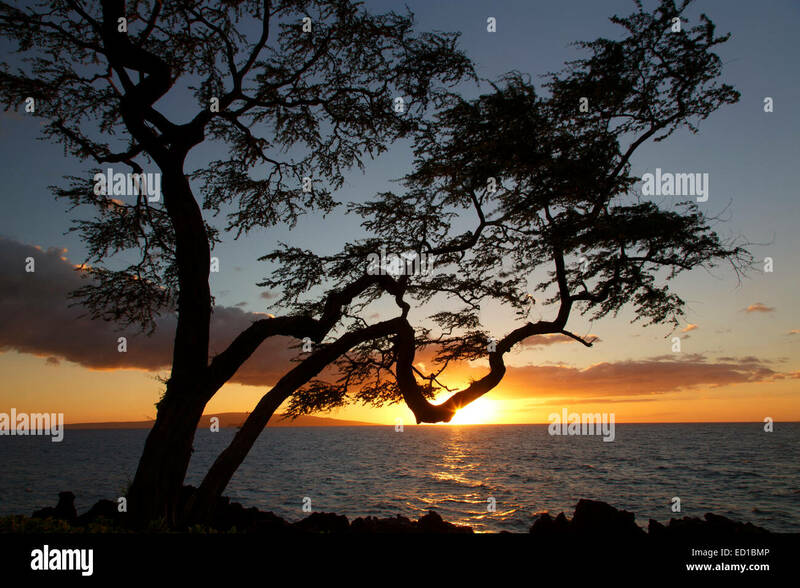 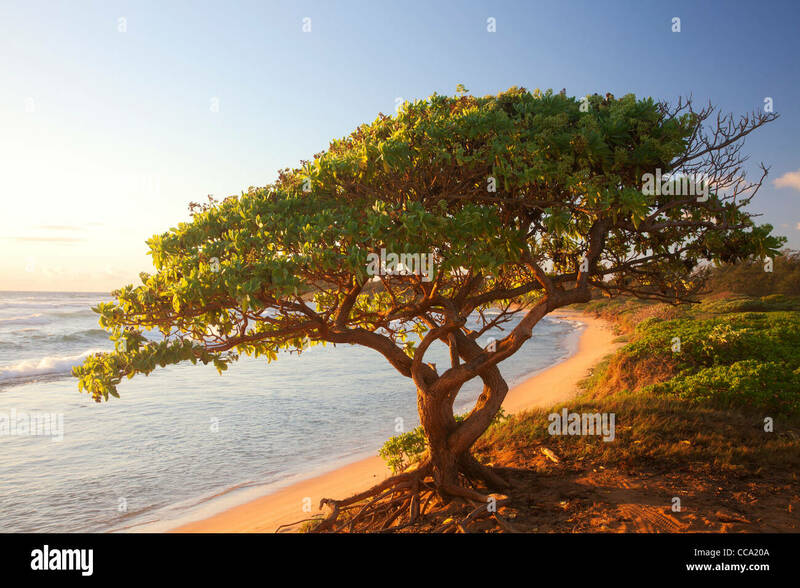 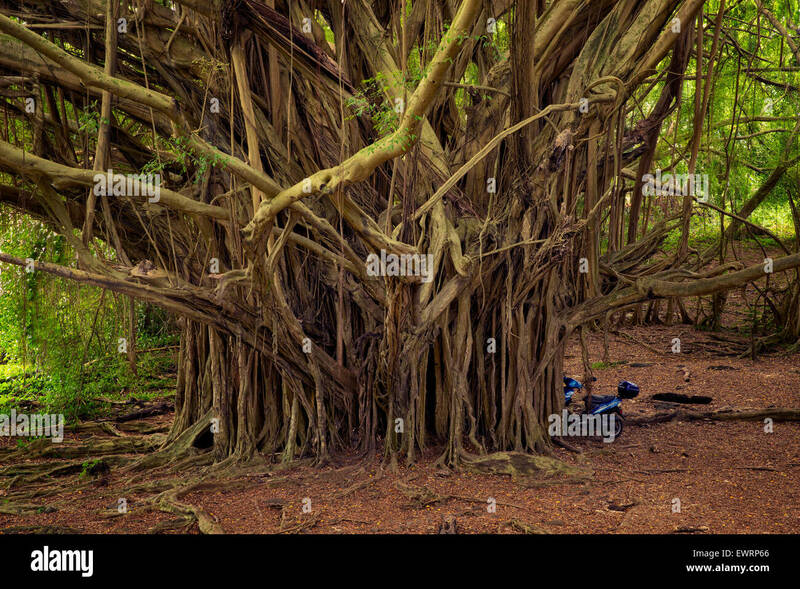 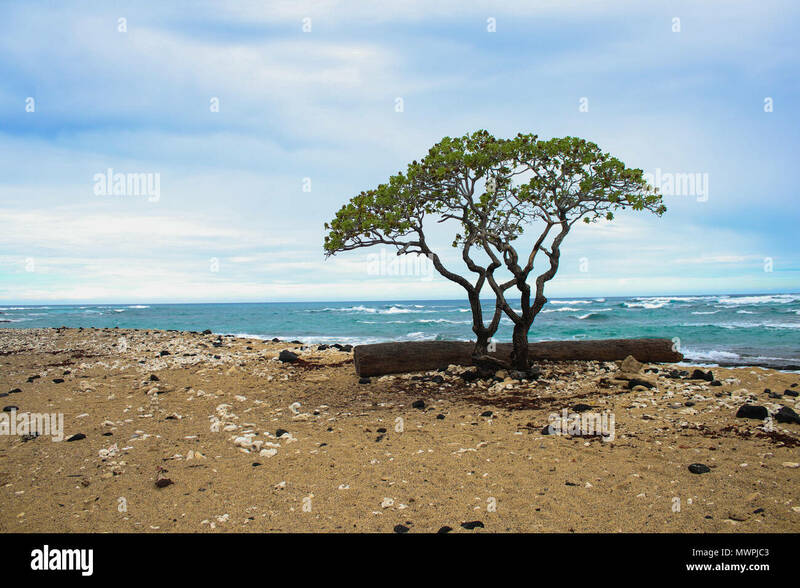 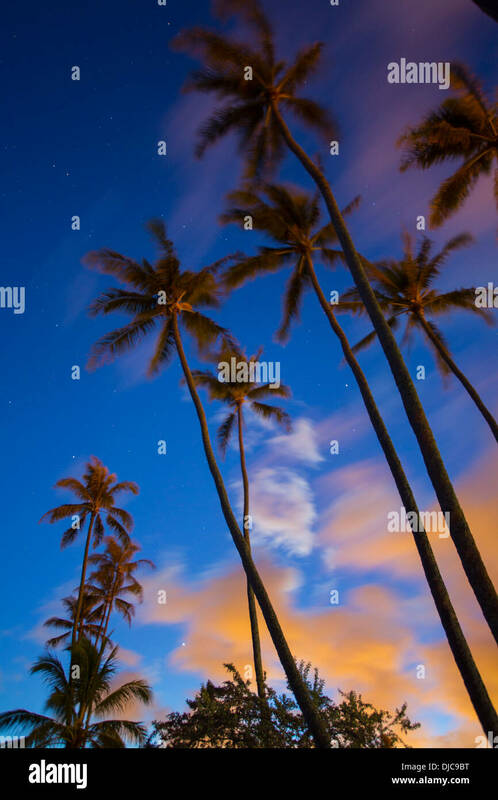 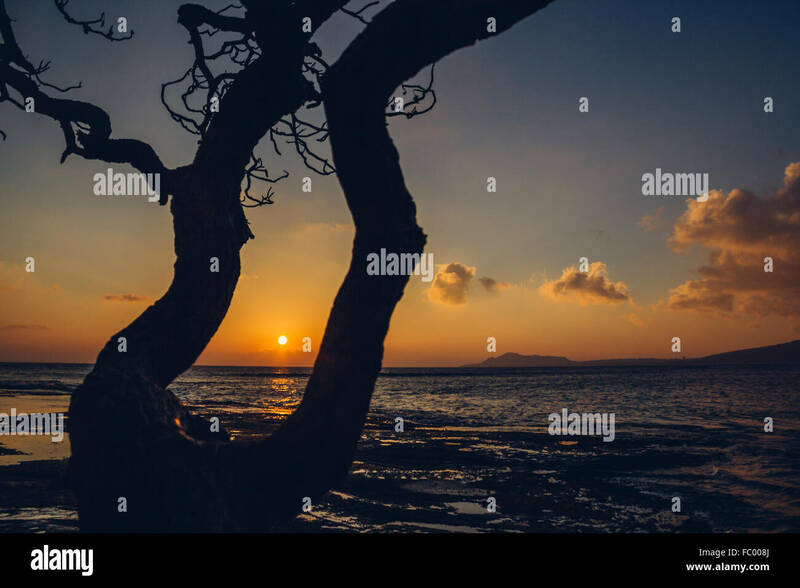 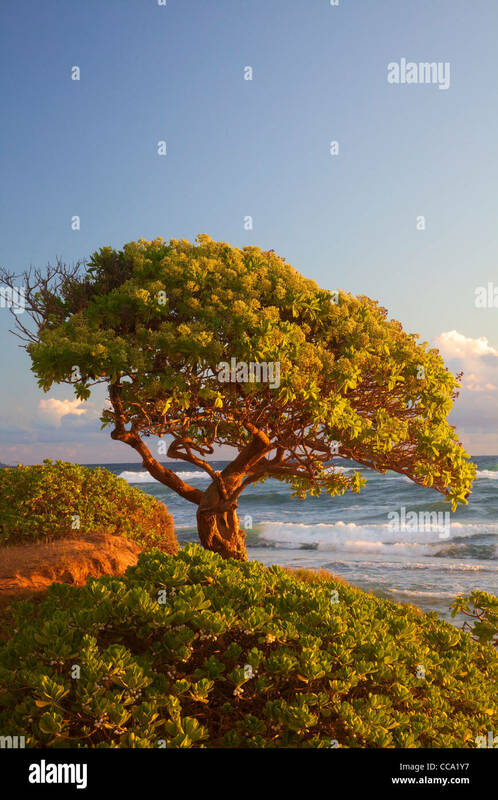 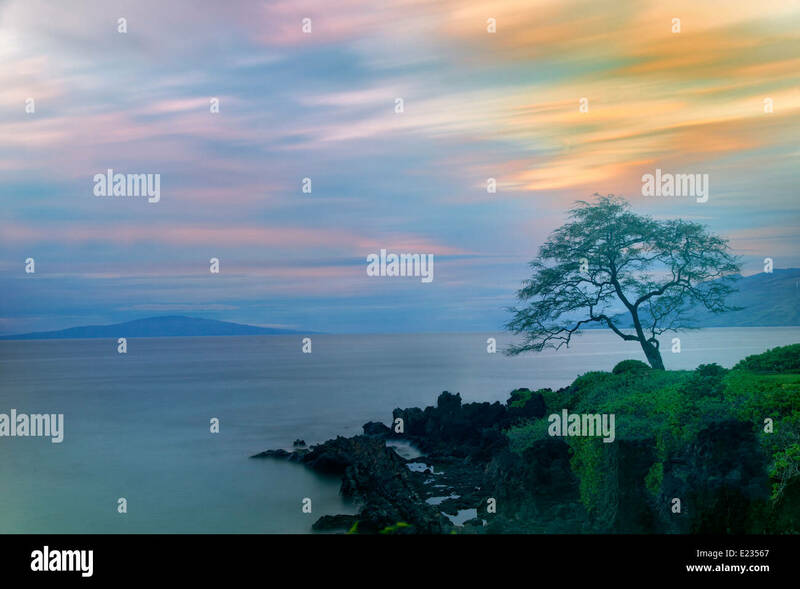 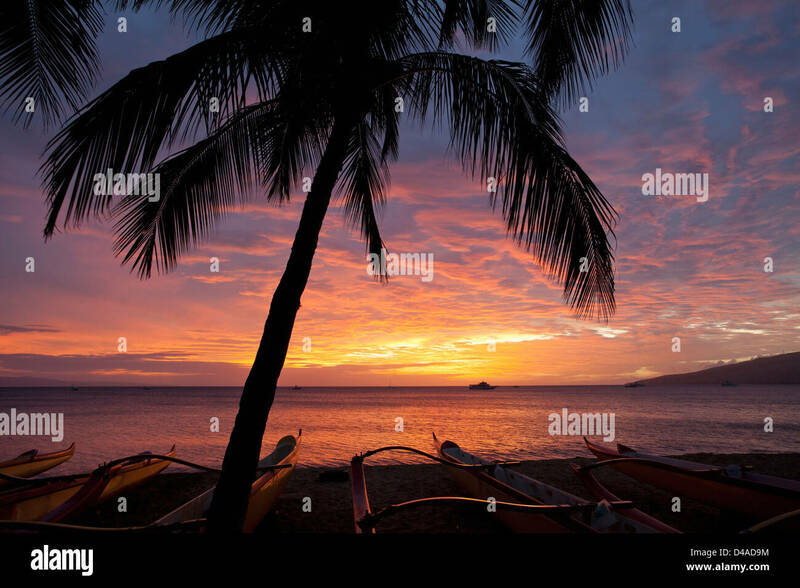 Tree silhouette at Portlock, sunset on Oahu, Hawaii, USA with horizontal composition. 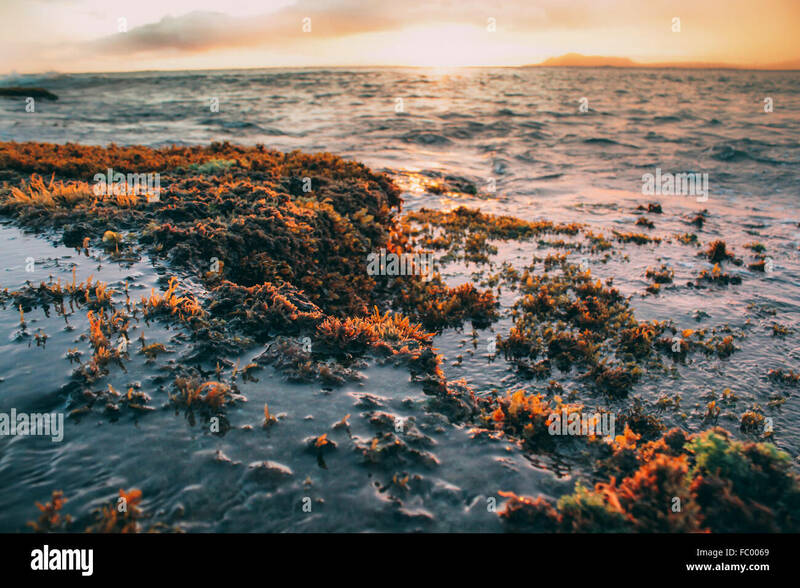 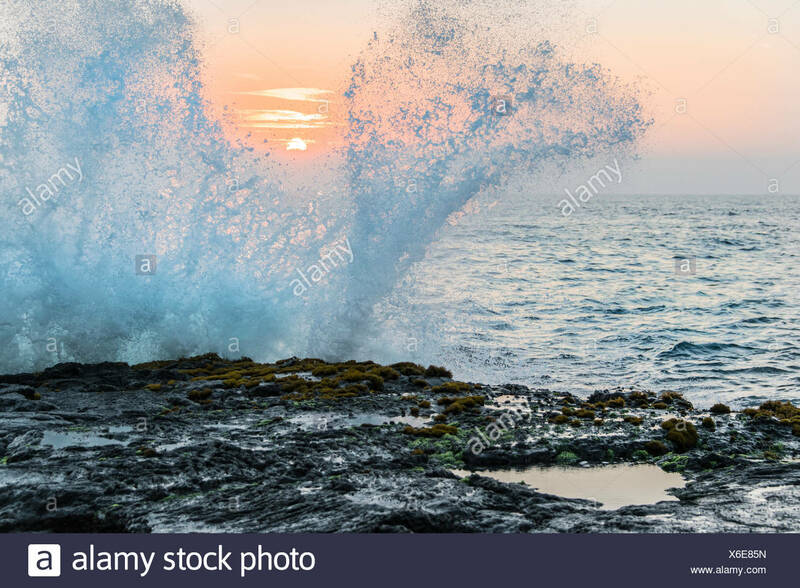 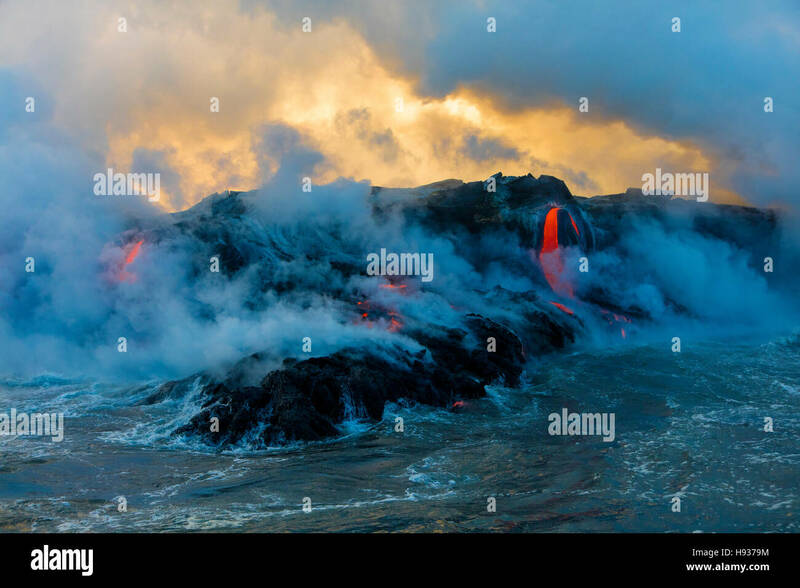 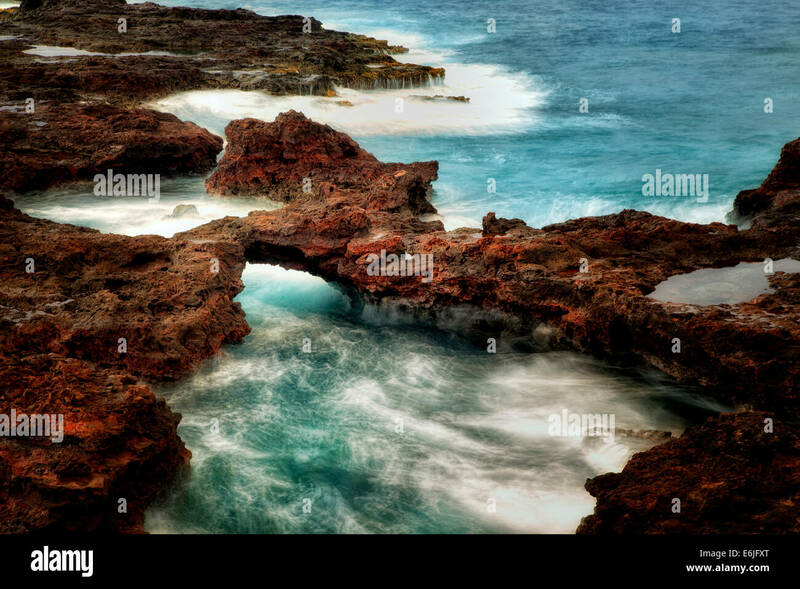 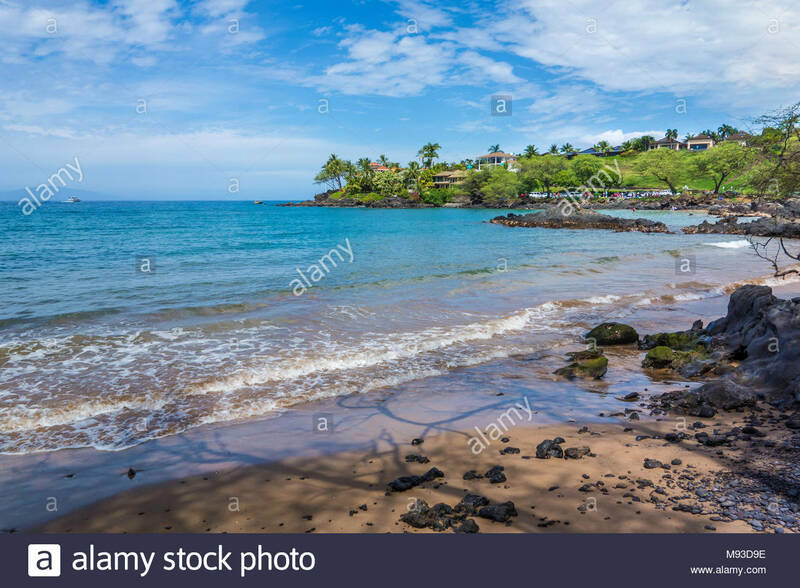 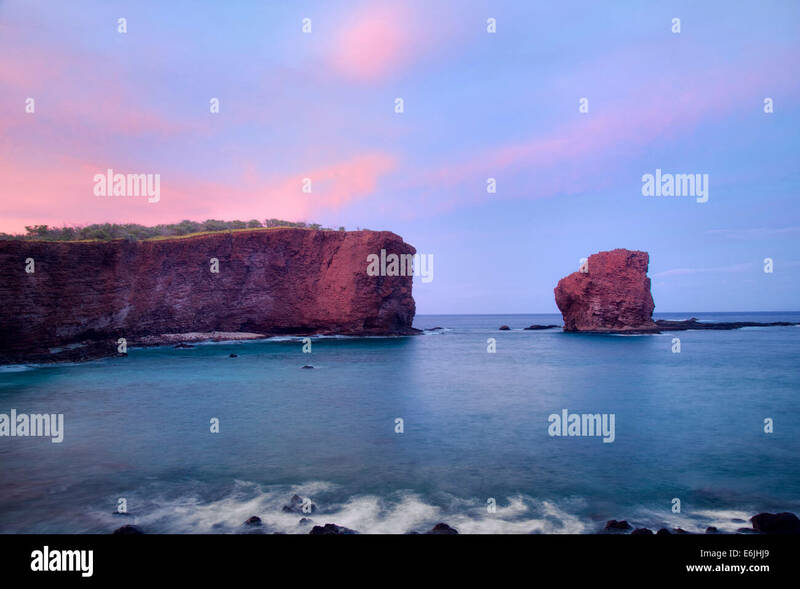 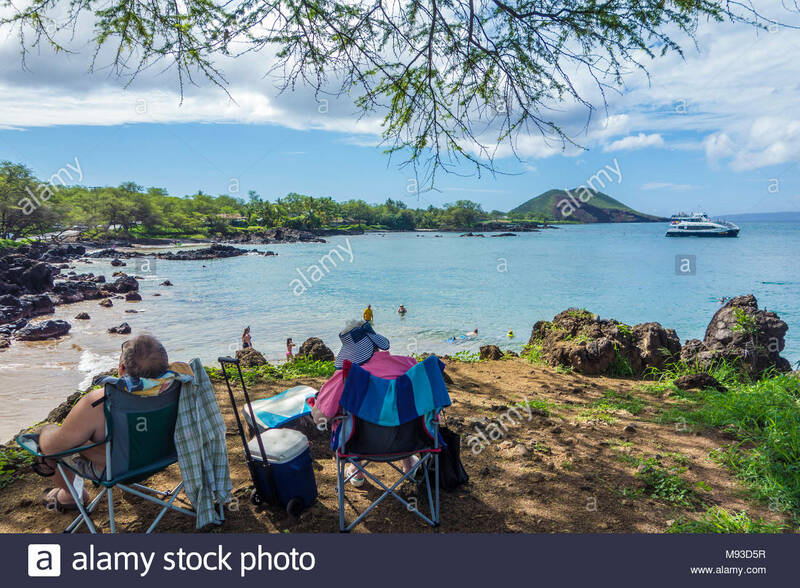 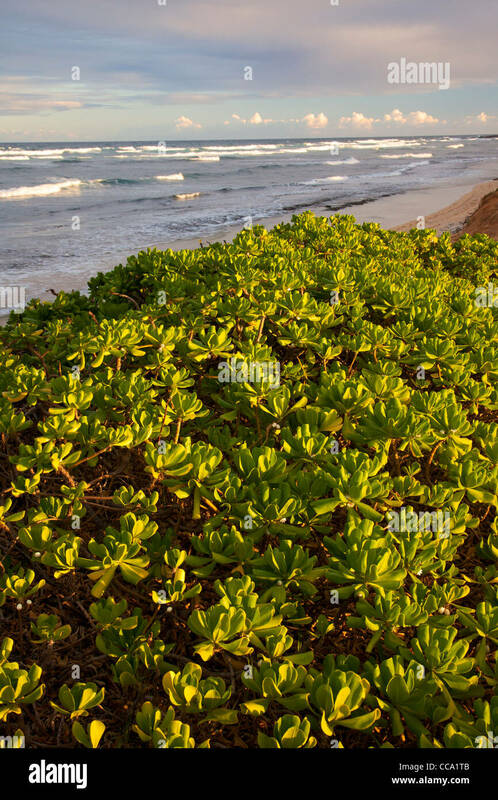 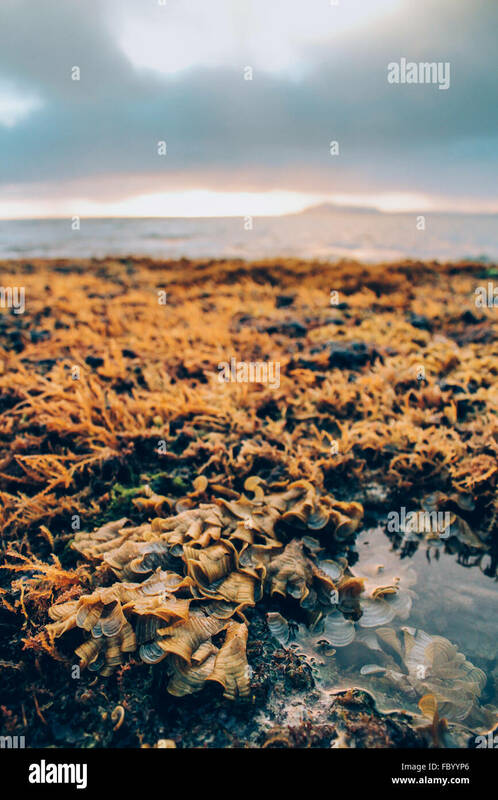 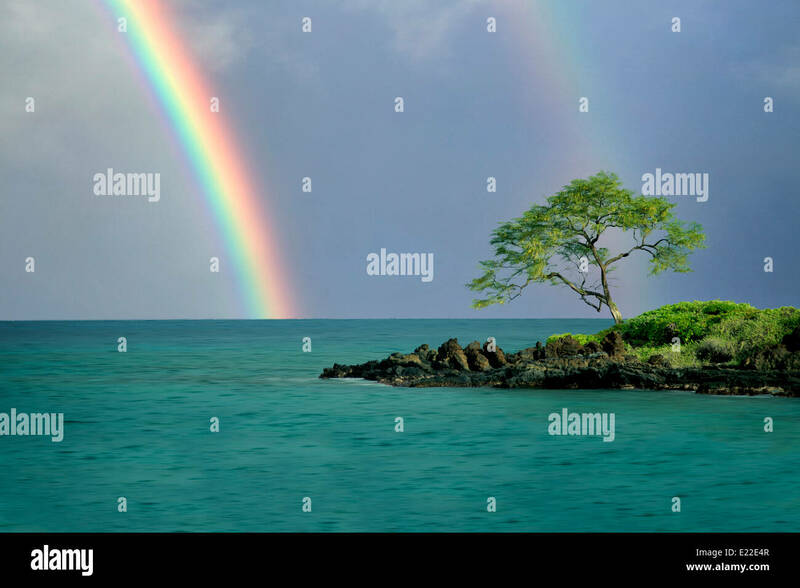 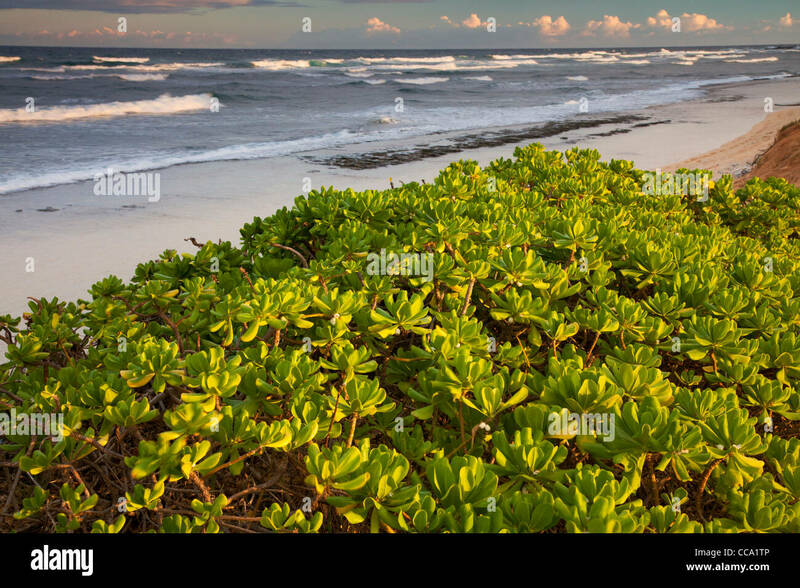 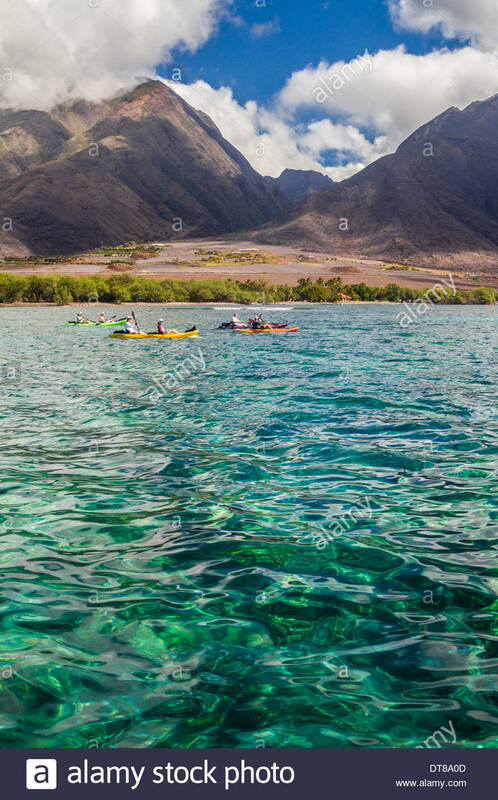 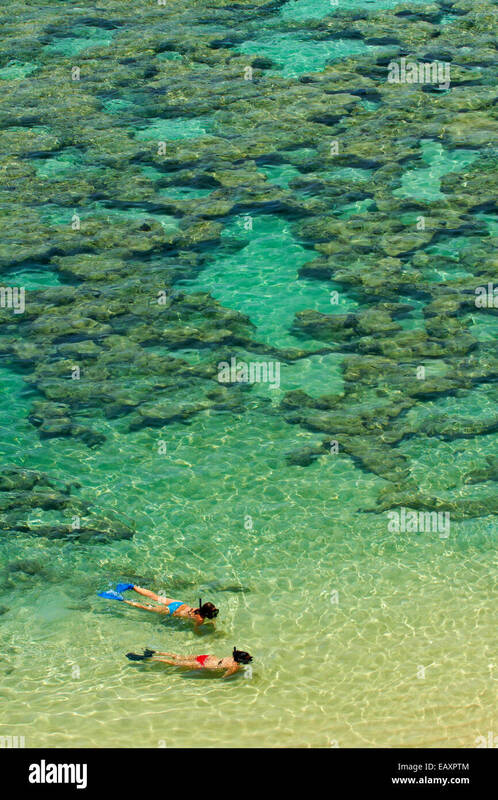 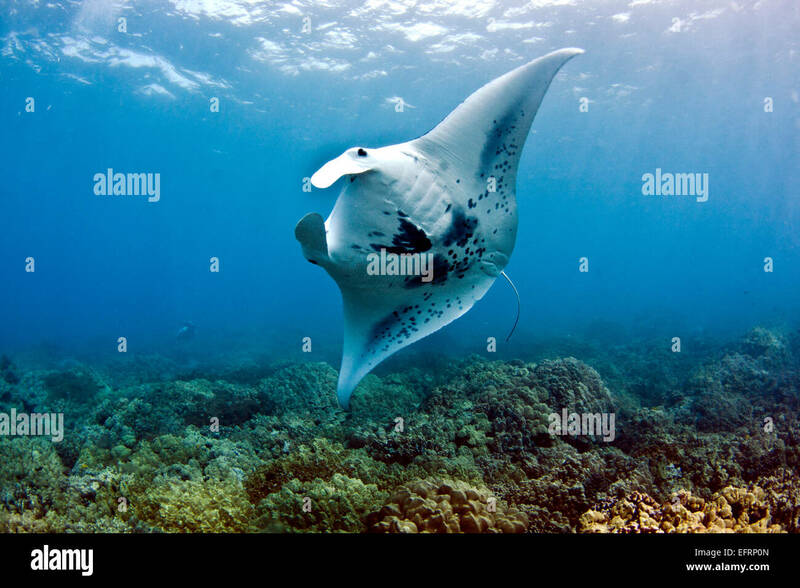 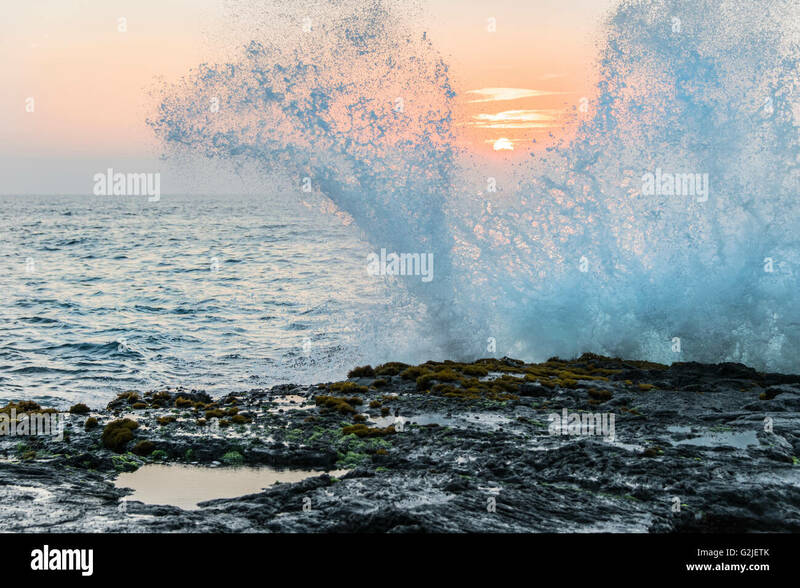 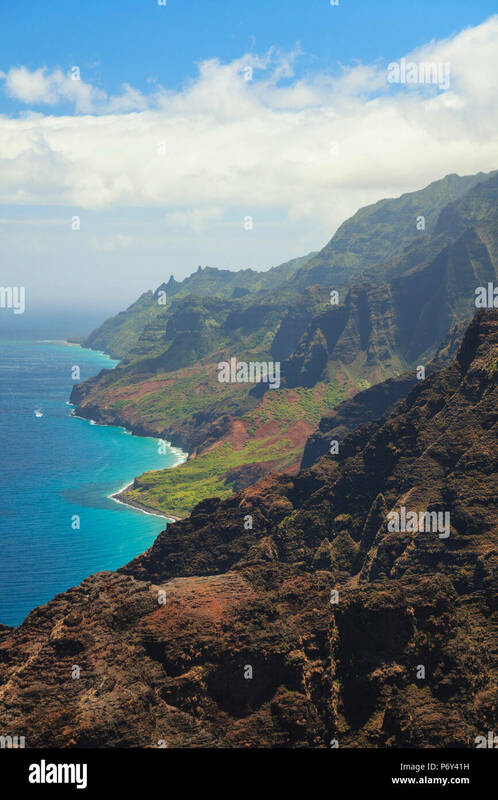 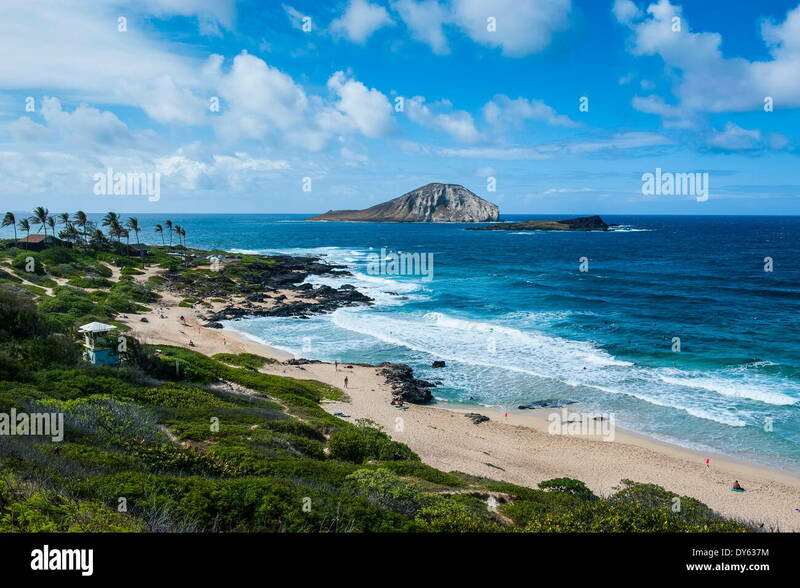 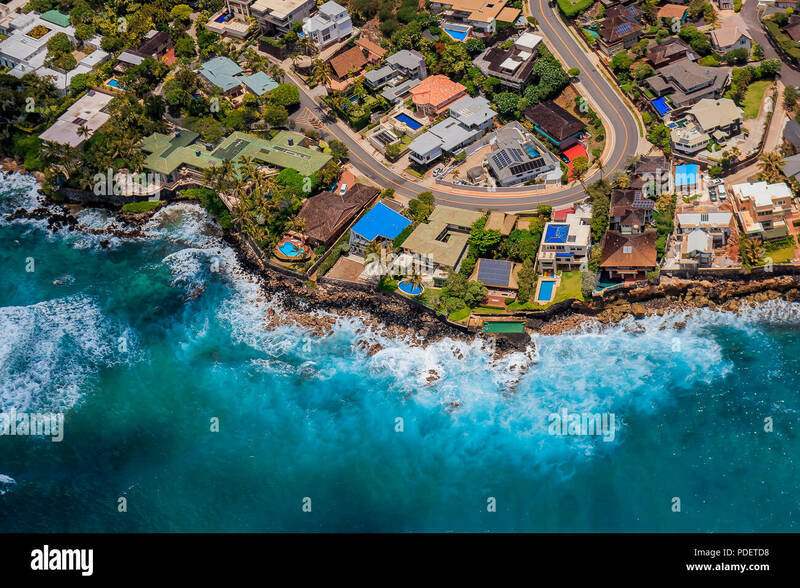 Reef at low tide on Portlock Oahu Hawaii USA stock photo. 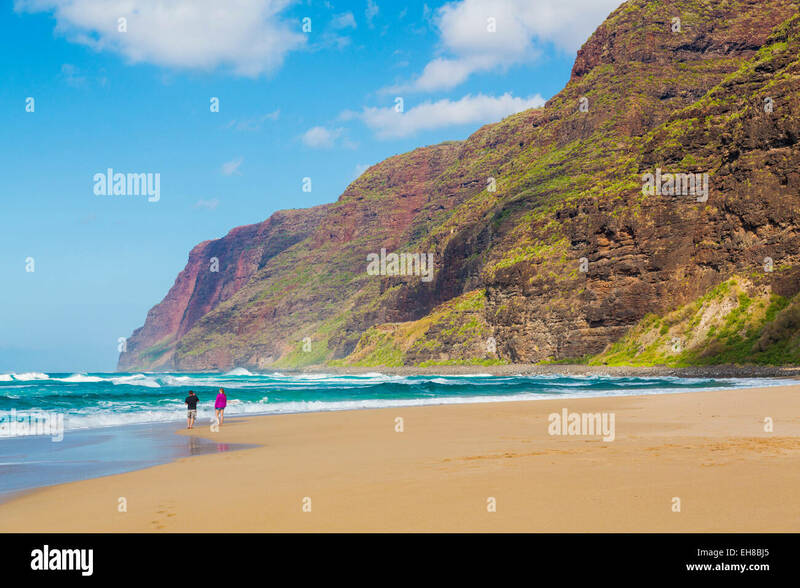 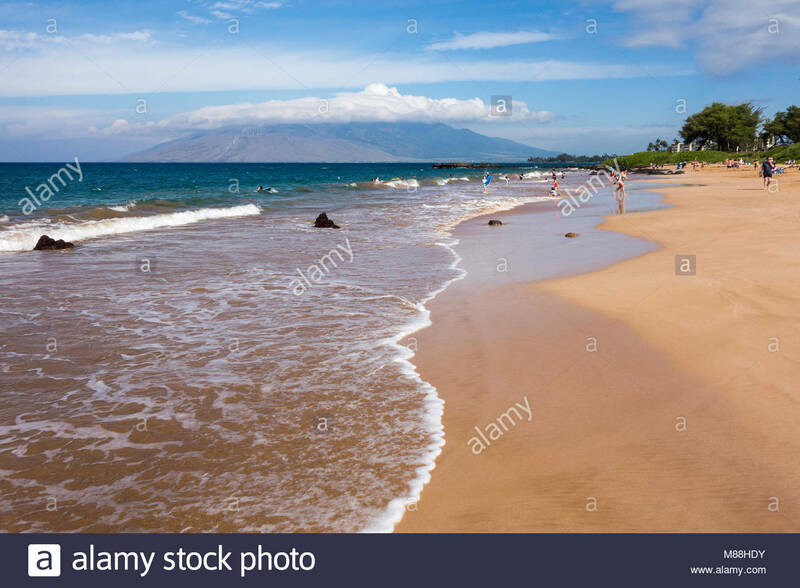 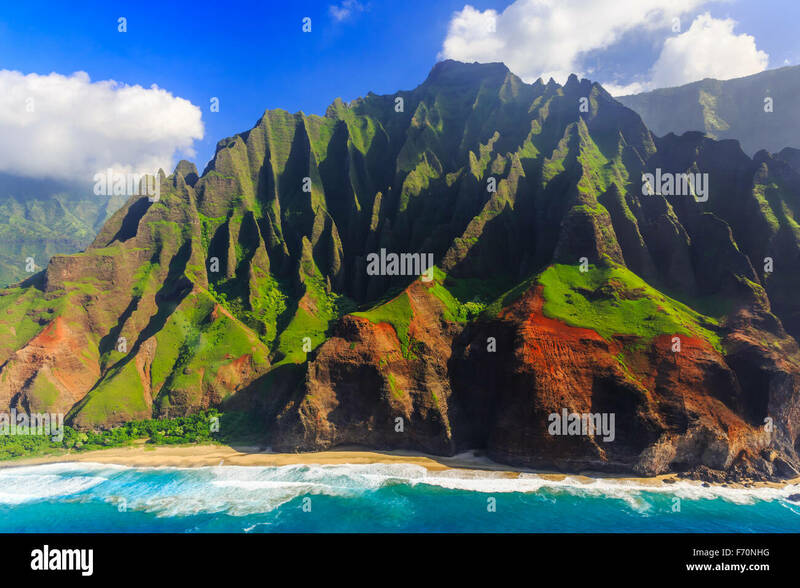 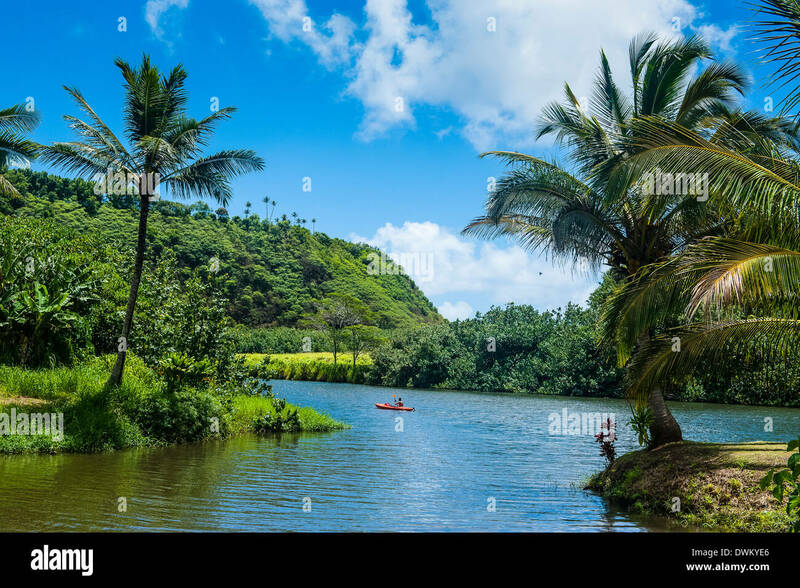 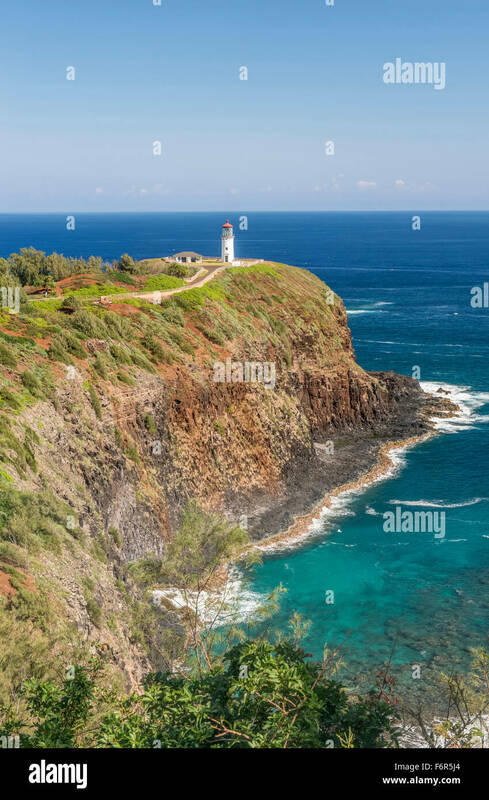 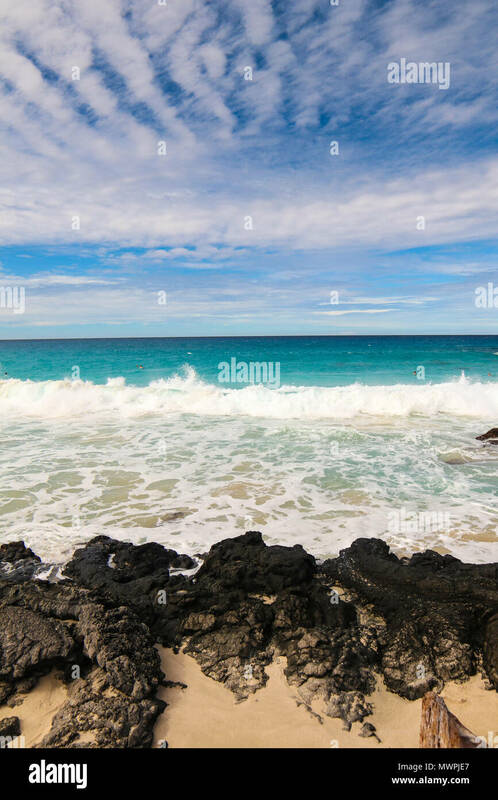 Nukolii Beach, also known as Kitchens Beach, Kauai, Hawaii. 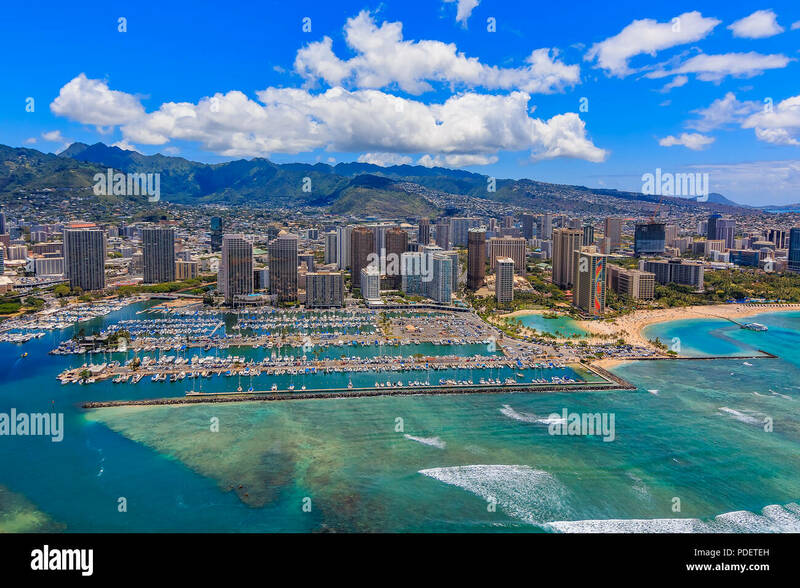 Honolulu, Hawaii. 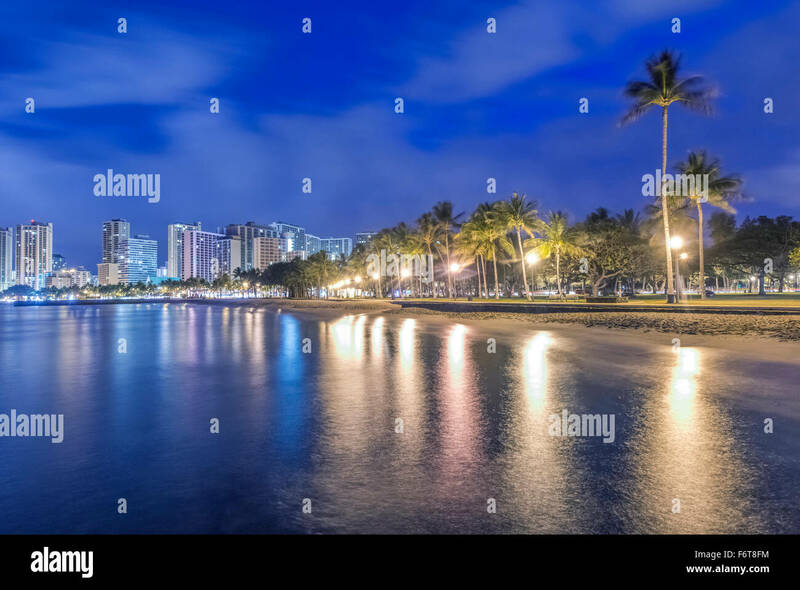 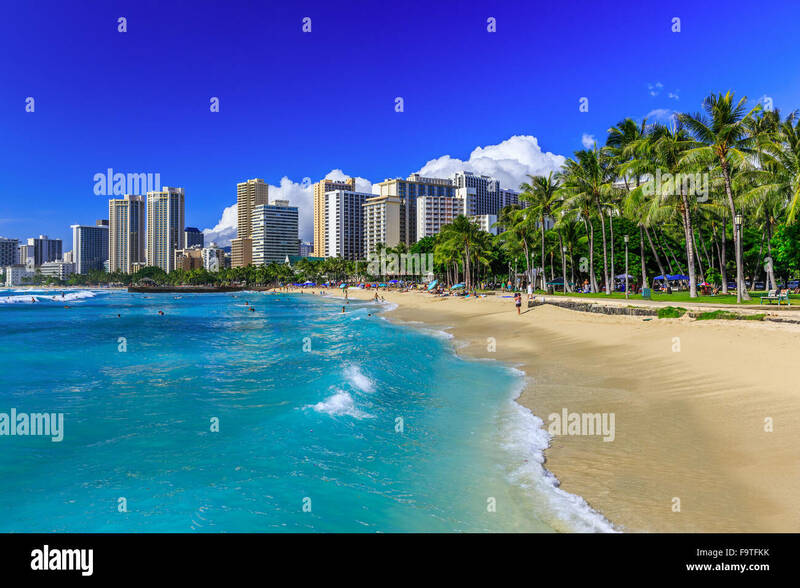 Waikiki beach and Honolulu's skyline. 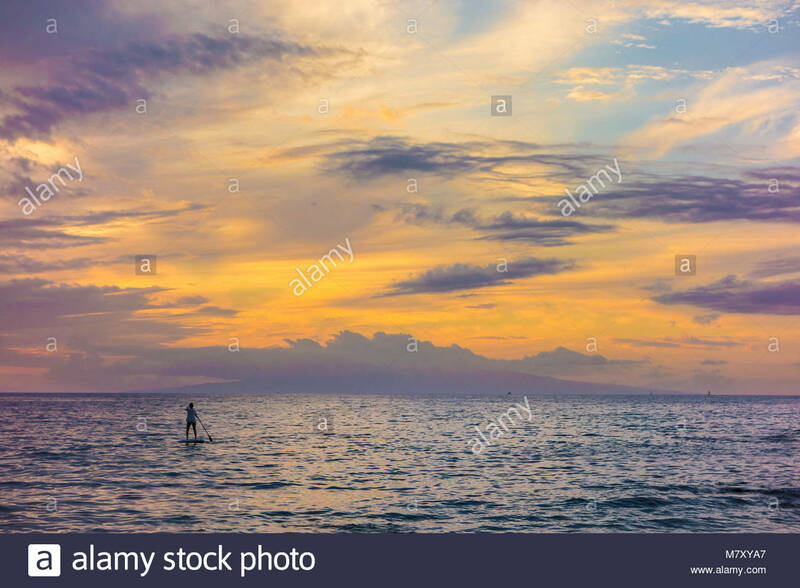 Three young people on stand-up paddle boards at Needles off the island of Lanai, Hawaii. 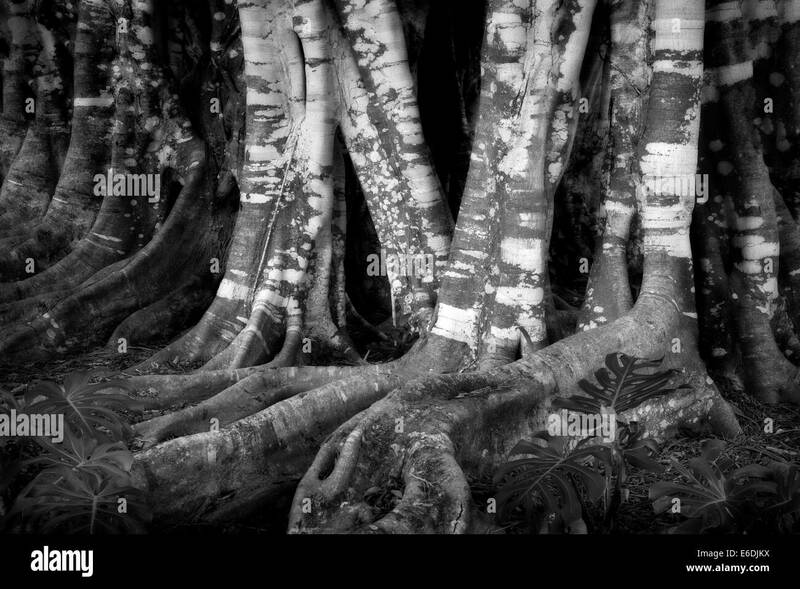 All three are model released. 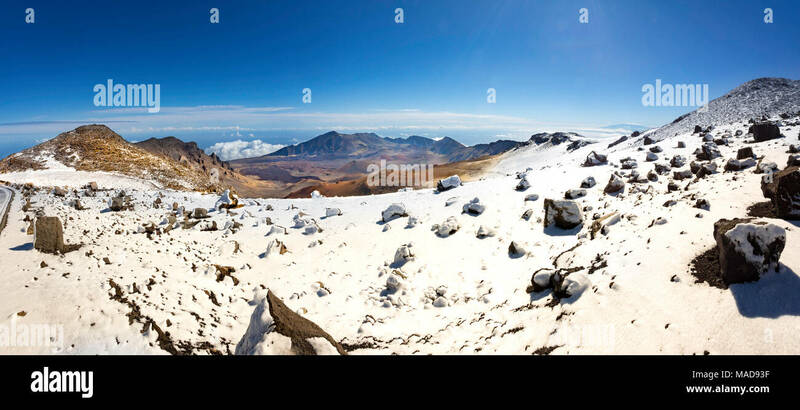 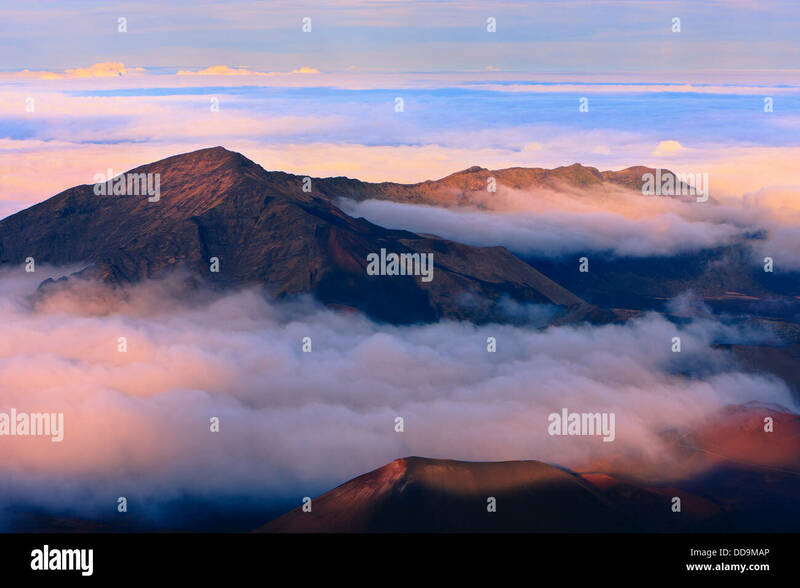 A rare snowfall near the sumit of Haleakala Crater in Haleakala National Park, Maui's dormant volcano, Hawaii. 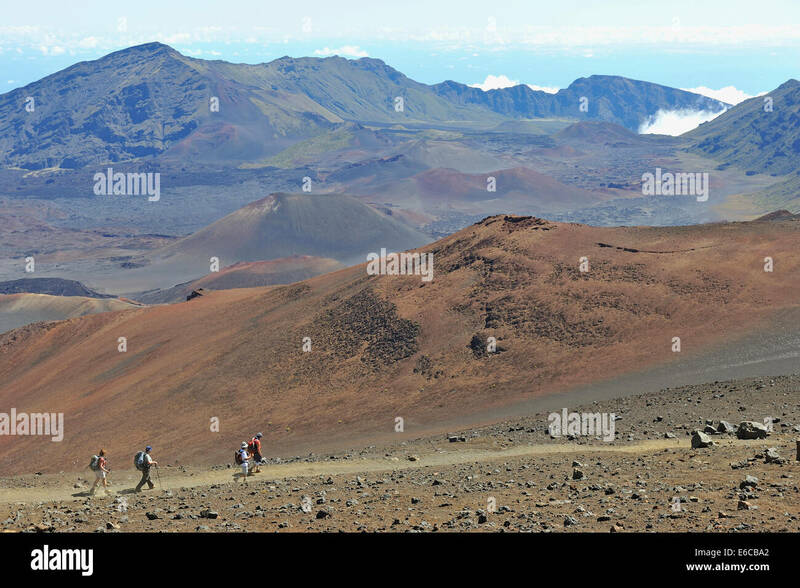 Hawaii - Hikers in the Haleakala crater, Haleakala National Park, Maui Island. 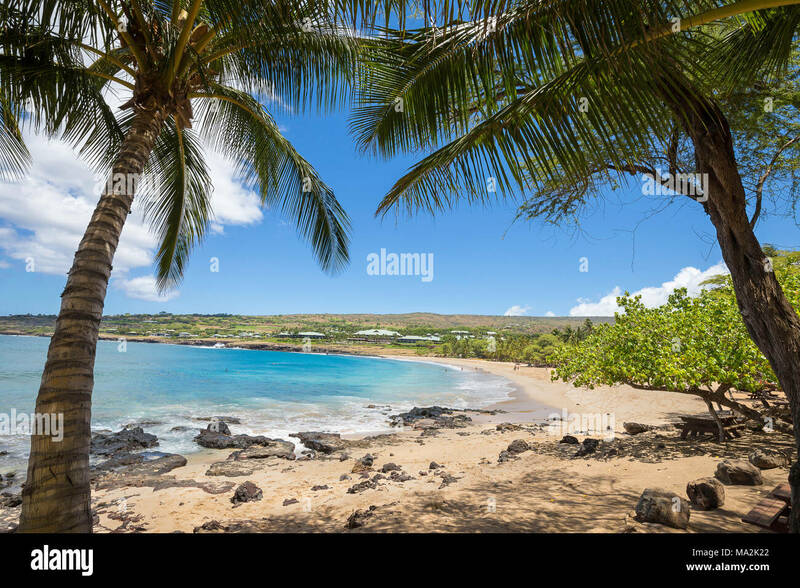 Four Seasons Resort over looking the golden beach and palm tree's at Hulopo'e Beach Park, Lanai Island, Hawaii, USA. 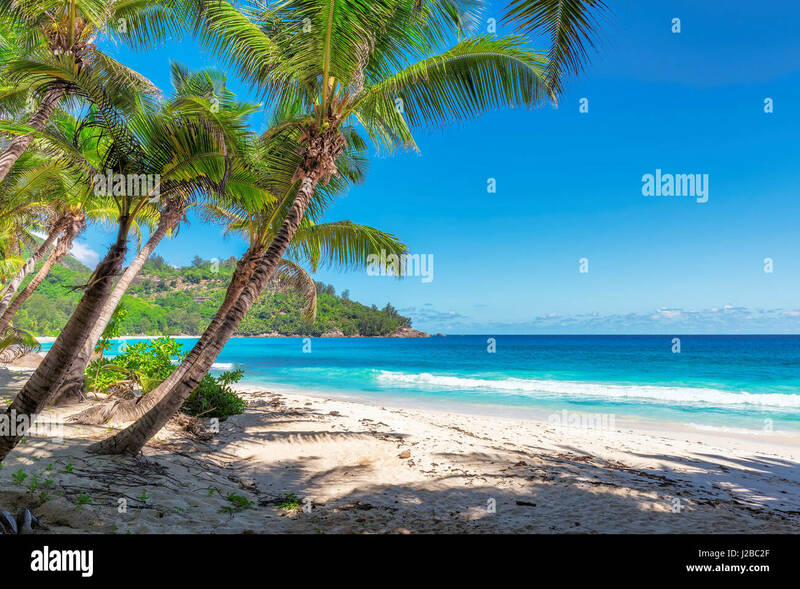 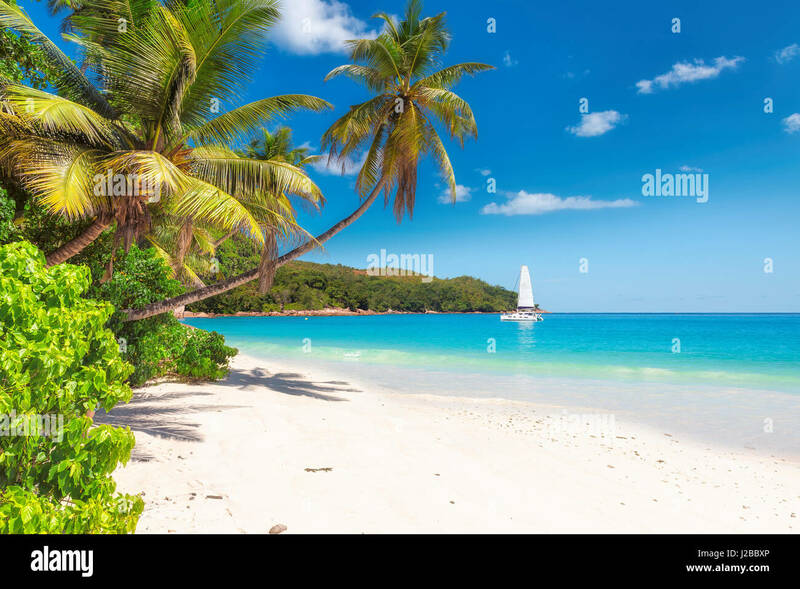 amazing Anse Intendance beach, Mahe island, Seychelles. 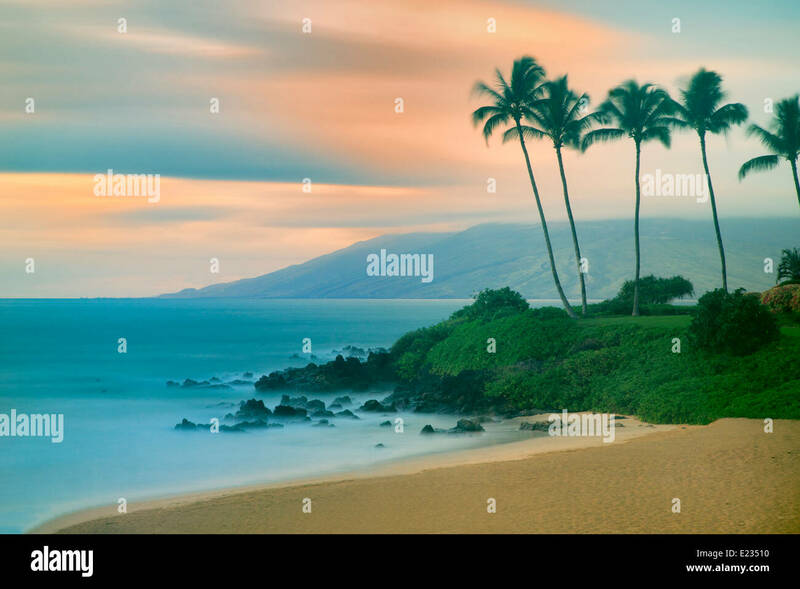 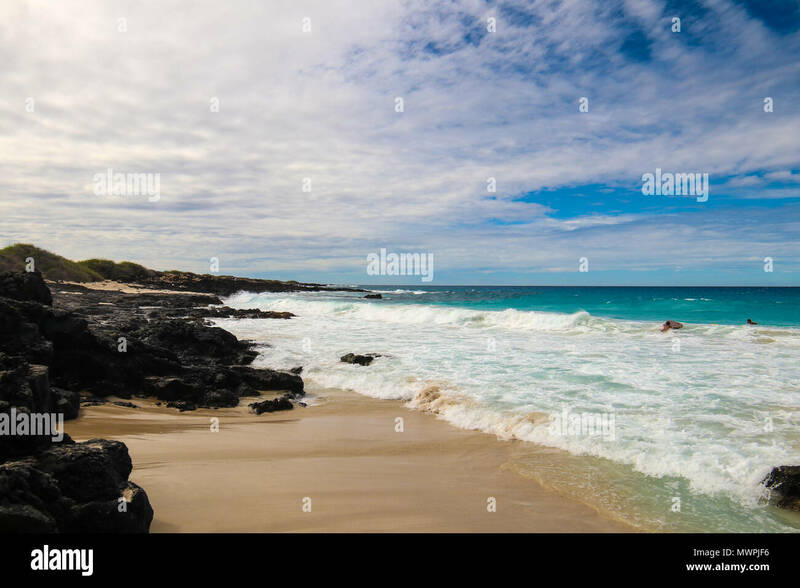 Napili bay beach, Maui, Hawaii. 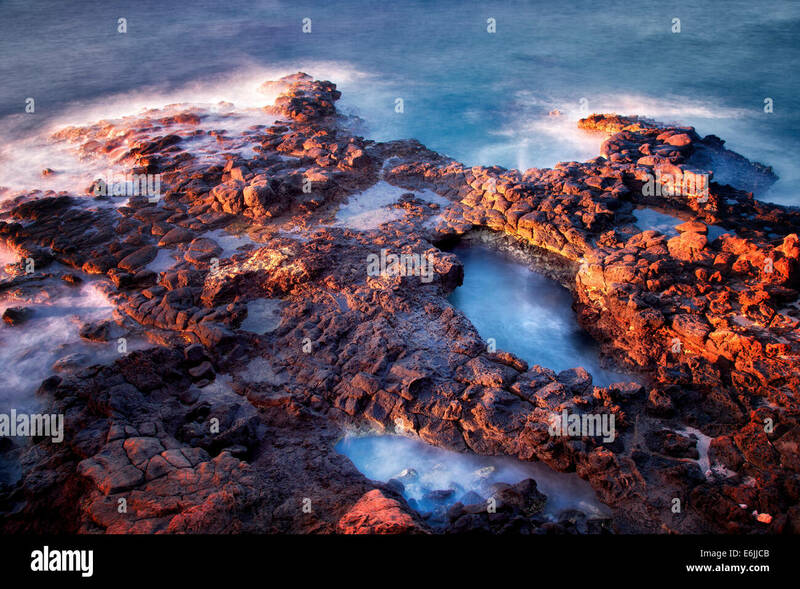 Exposed Hawaiian reef low tide at sunset on Portlock Oahu Hawaii USA. 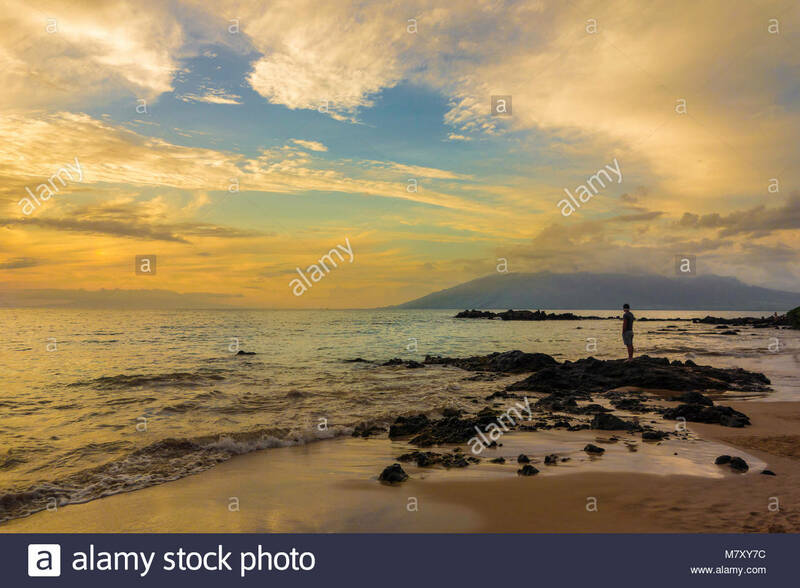 Spectacular sunset at Kihei, Maui, Hawaii. 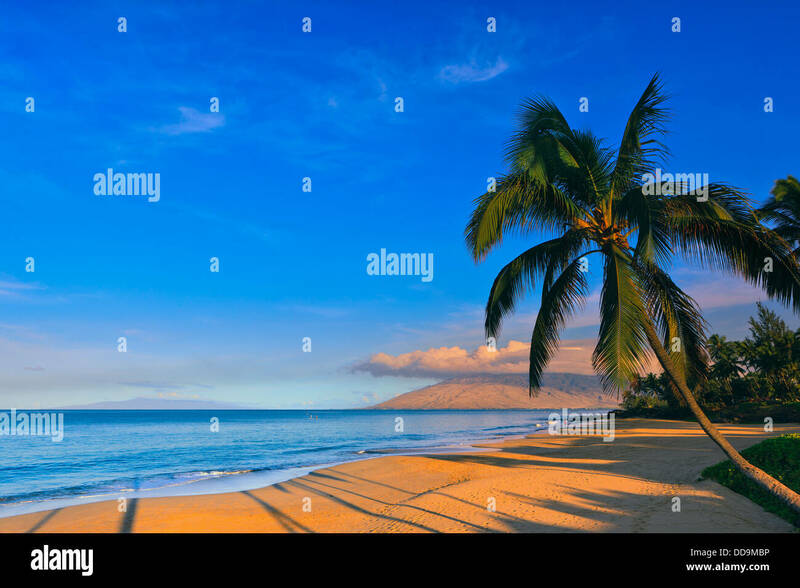 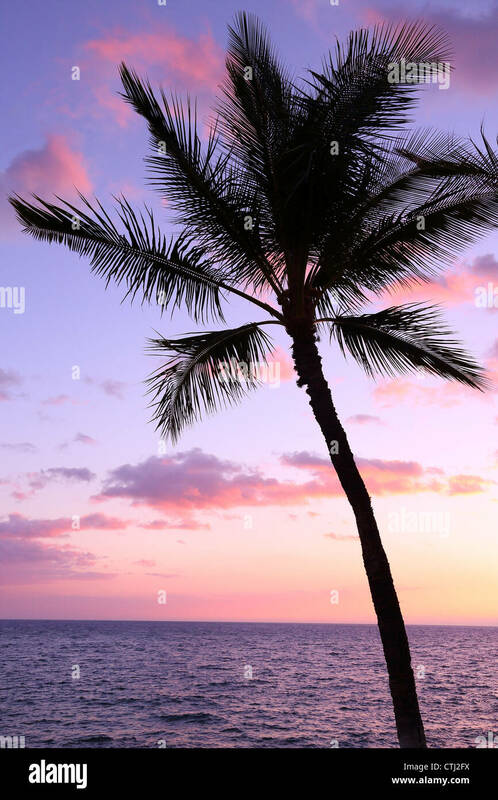 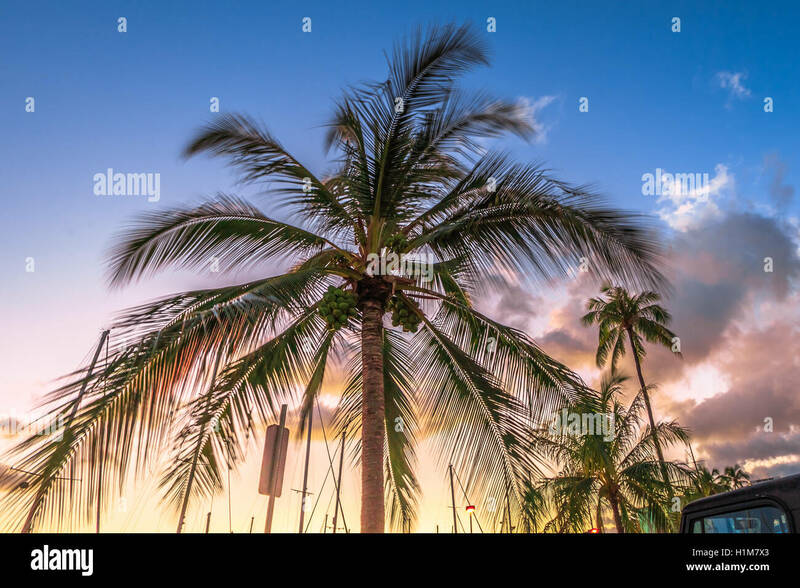 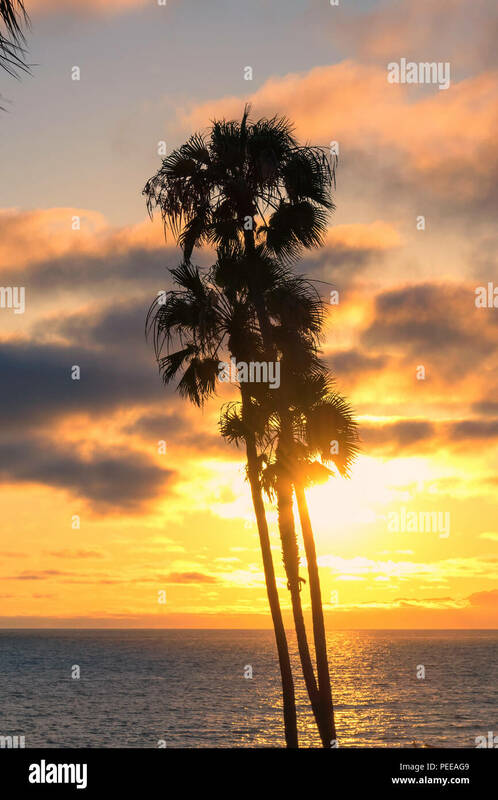 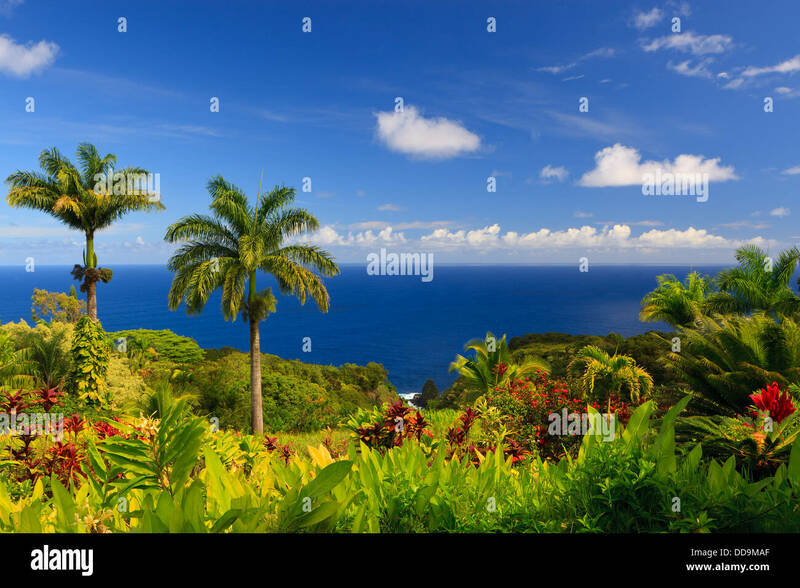 Beautiful beach with palms at sunset on Jamaica Paradise island.